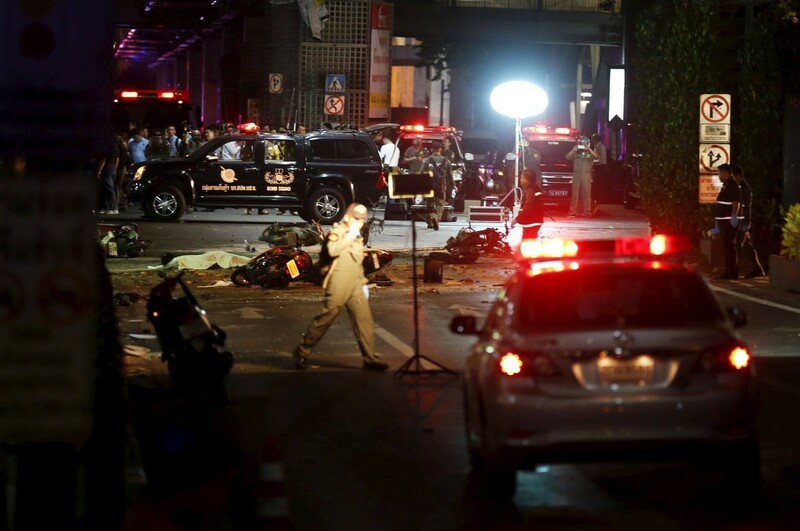 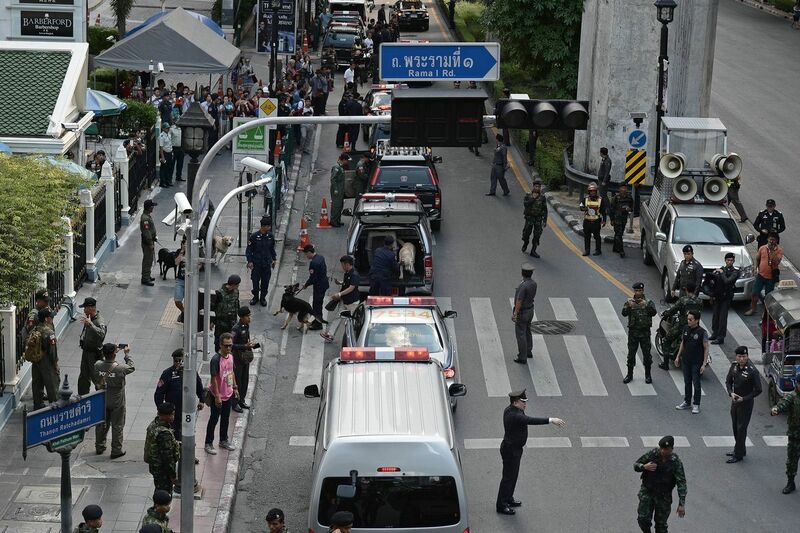 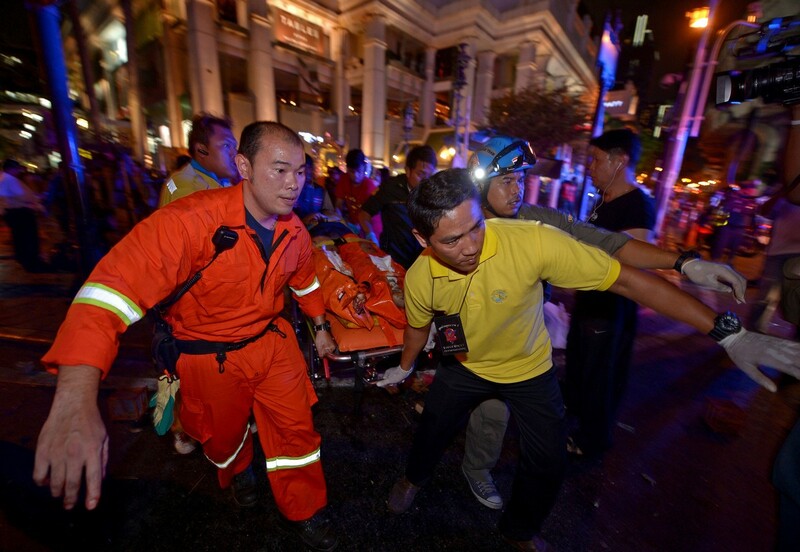 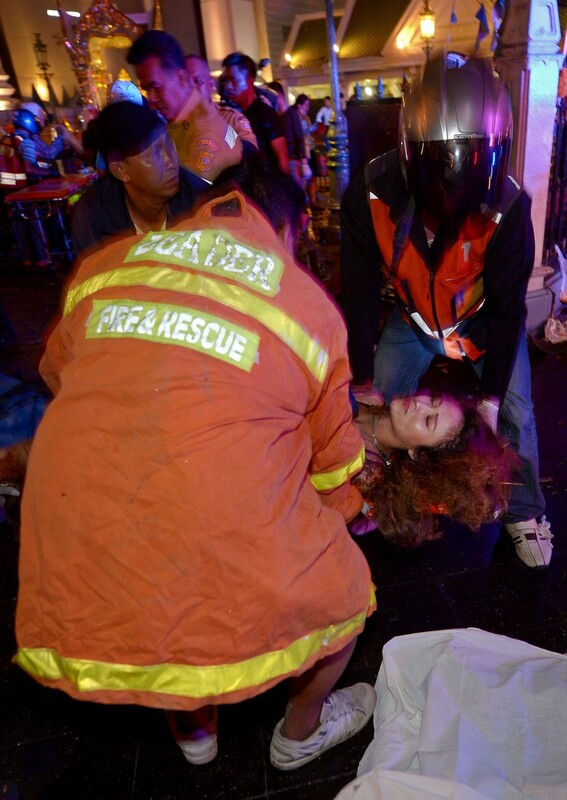 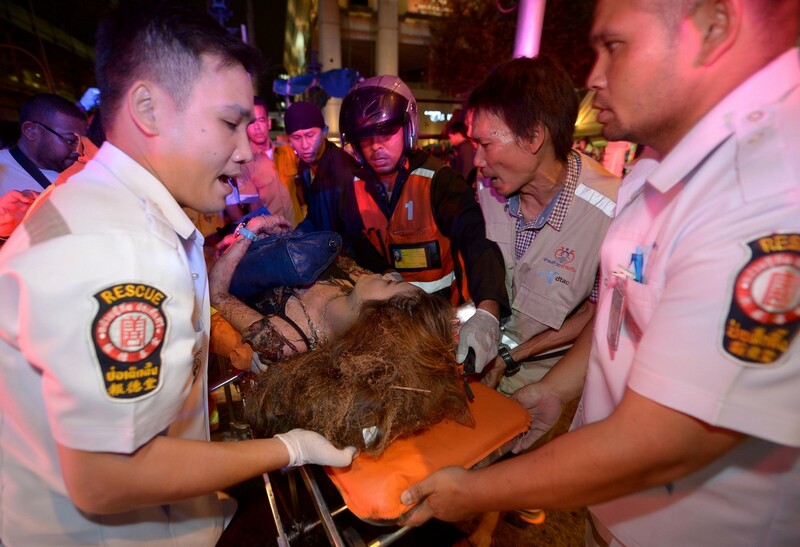 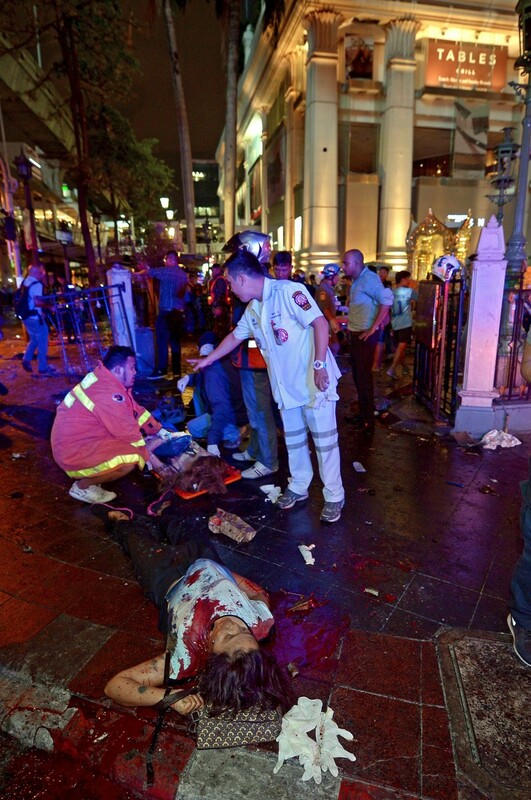 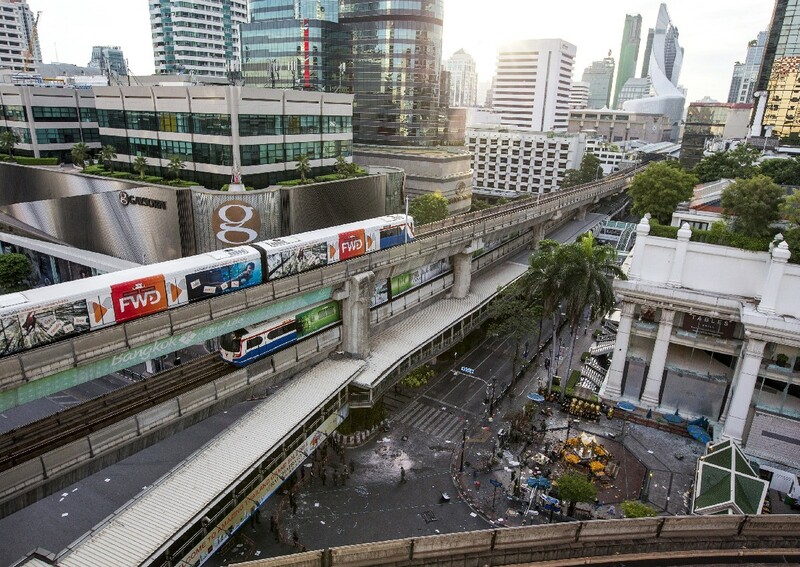 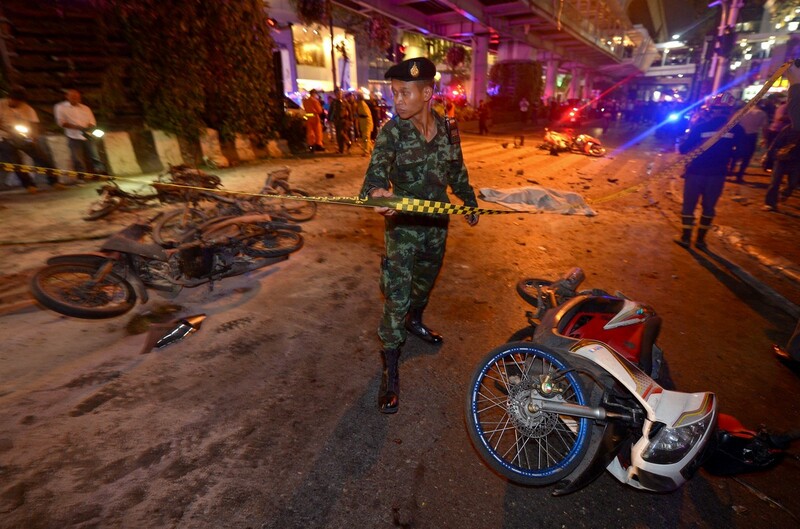 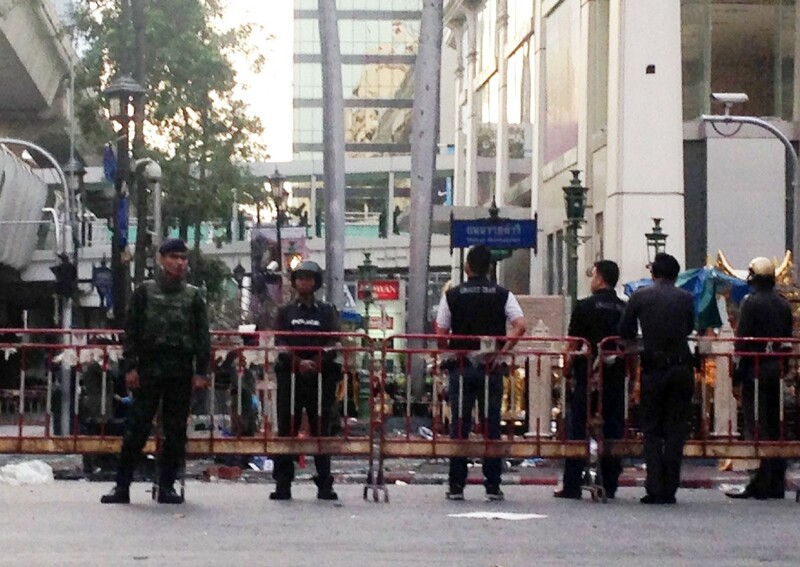 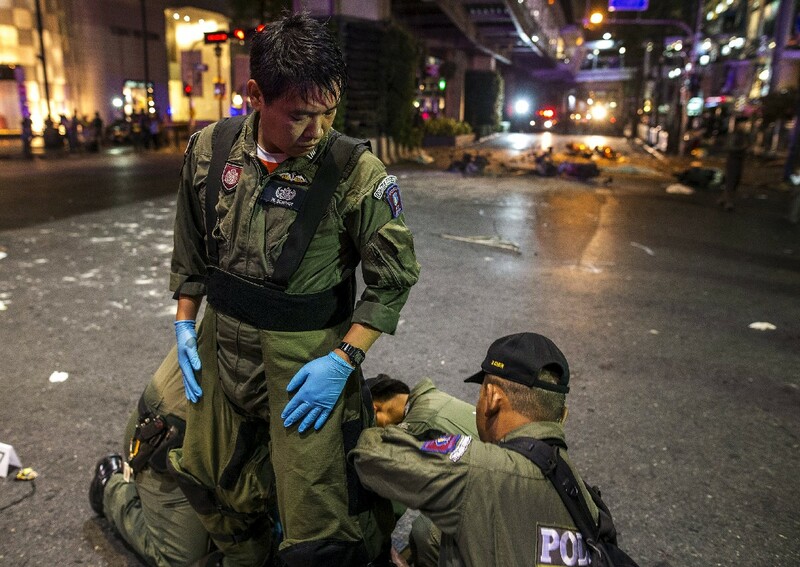 Security experts say Monday's deadly blast in downtown Bangkok does not fit the pattern of operations of known groups in Thailand. 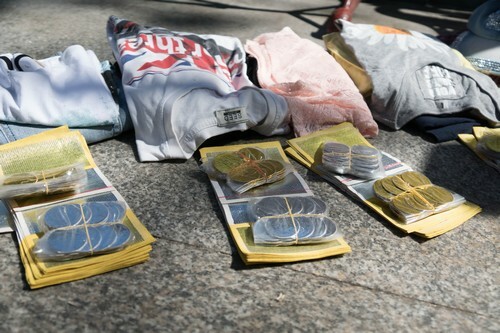 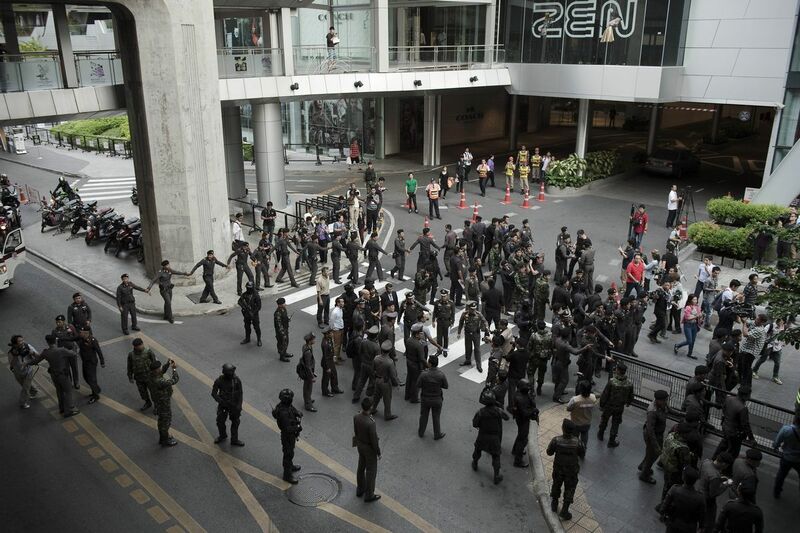 The groups include southern Malay-Muslim separatists and radical political "red shirt" opponents of the military regime. 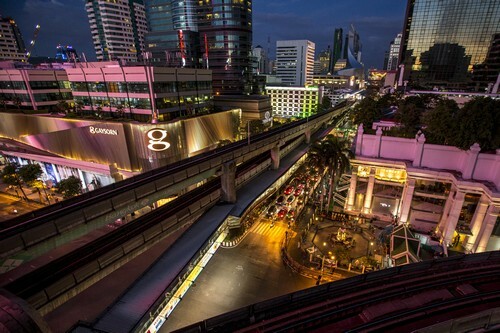 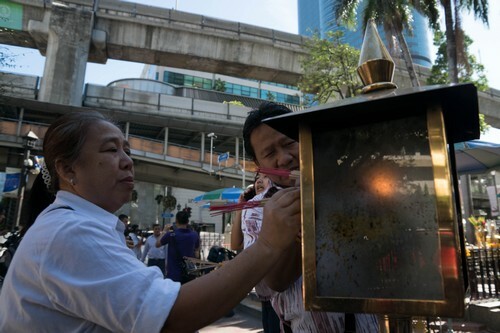 The Malay-Muslim separatist movement has battled Bangkok's rule on and off for decades, with the conflict gaining in intensity since 2004. 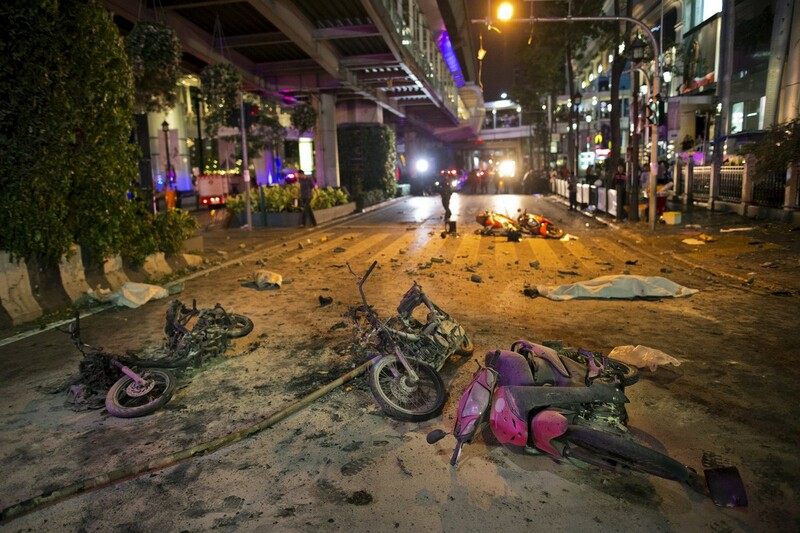 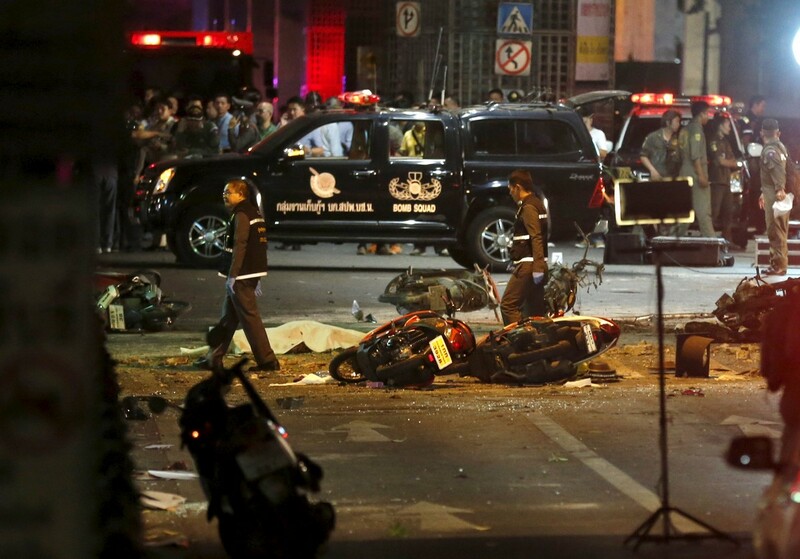 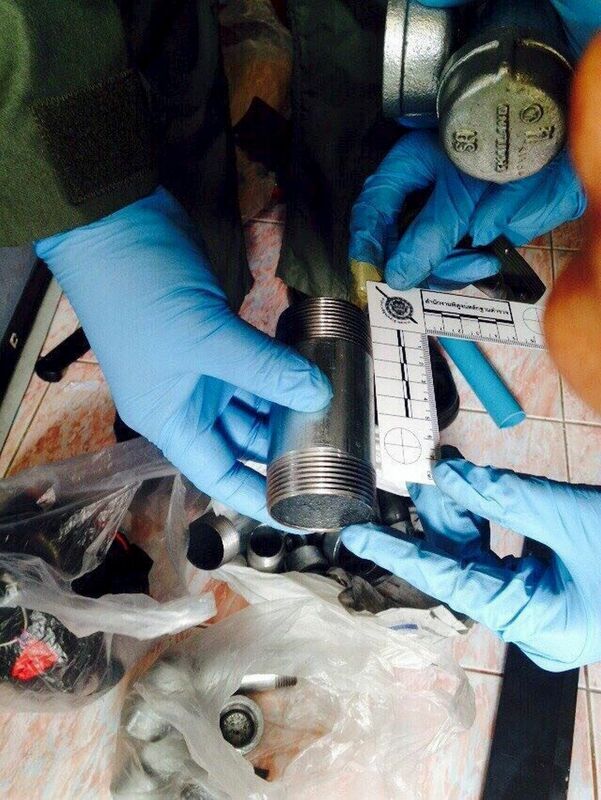 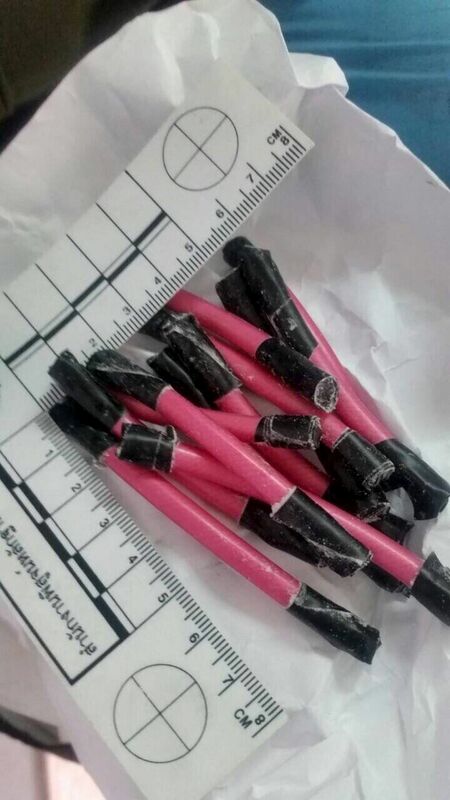 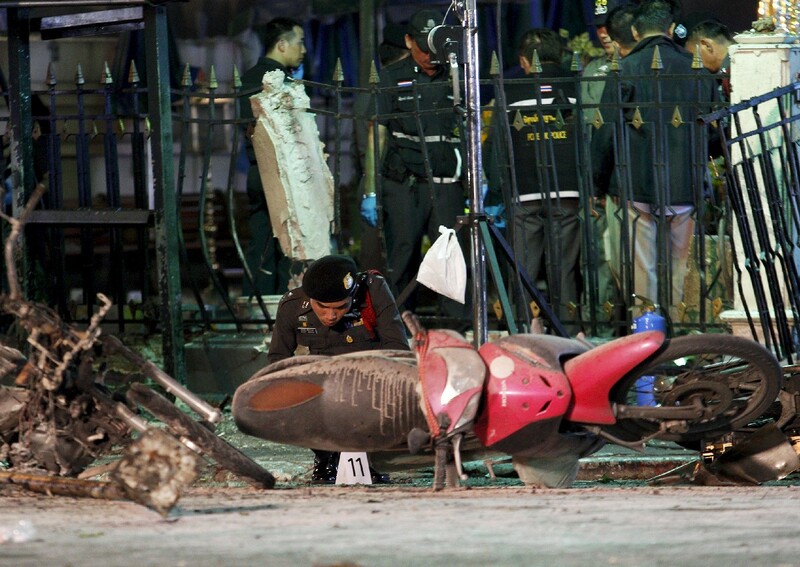 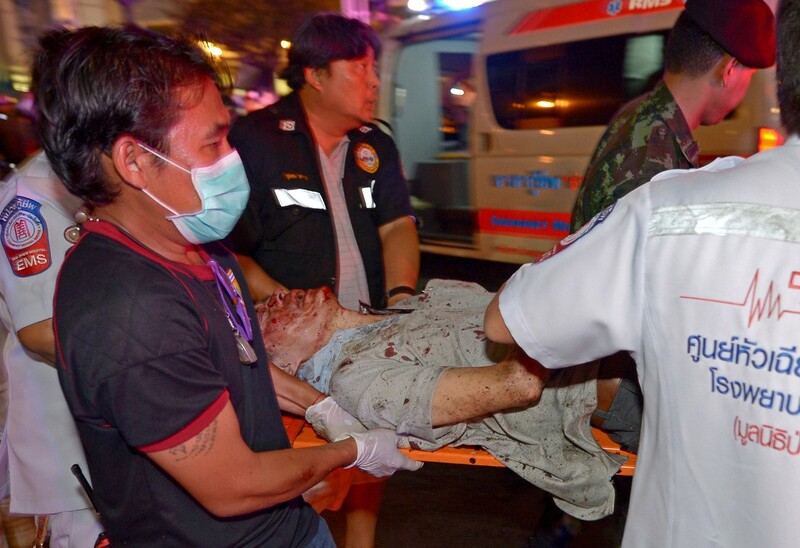 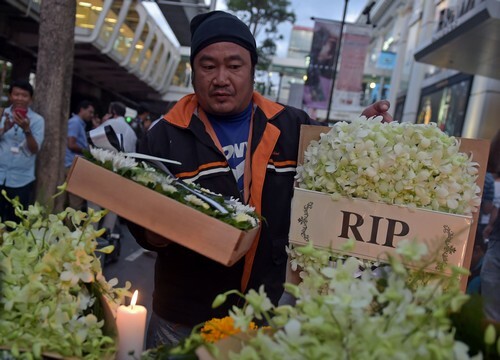 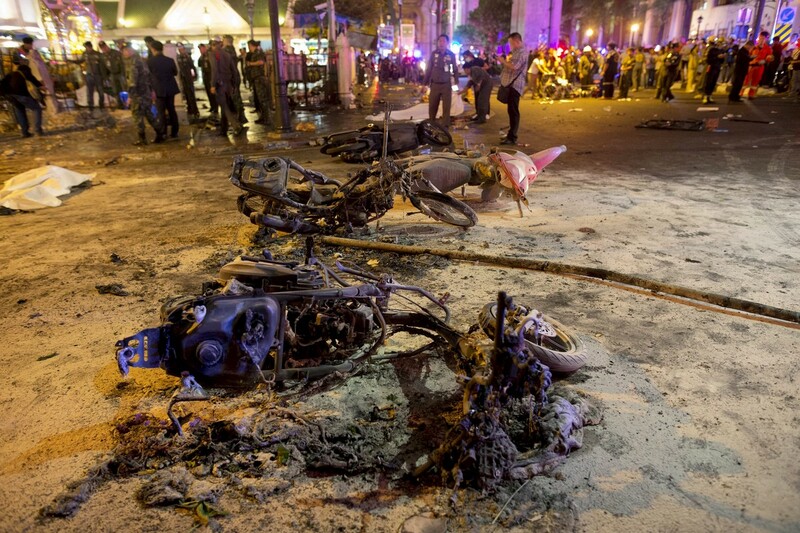 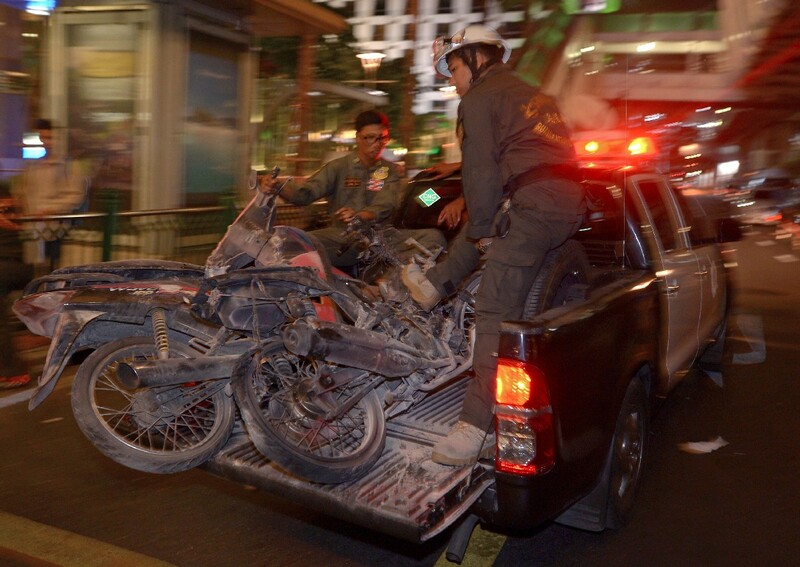 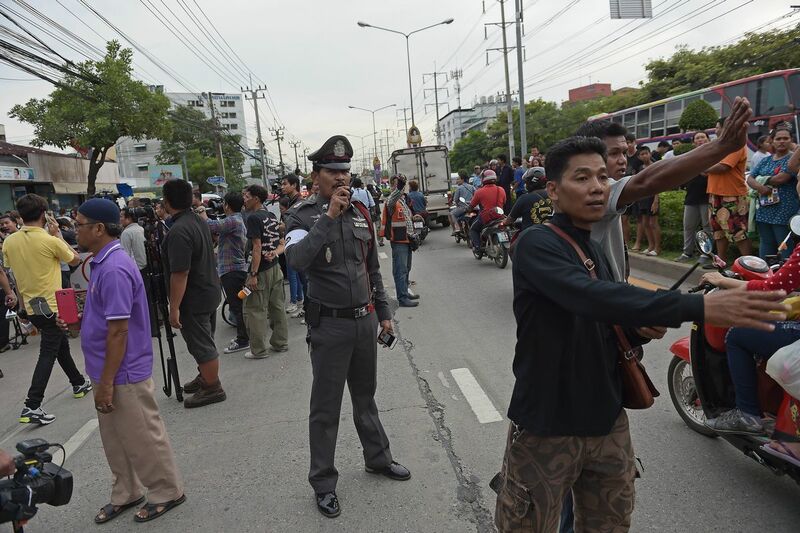 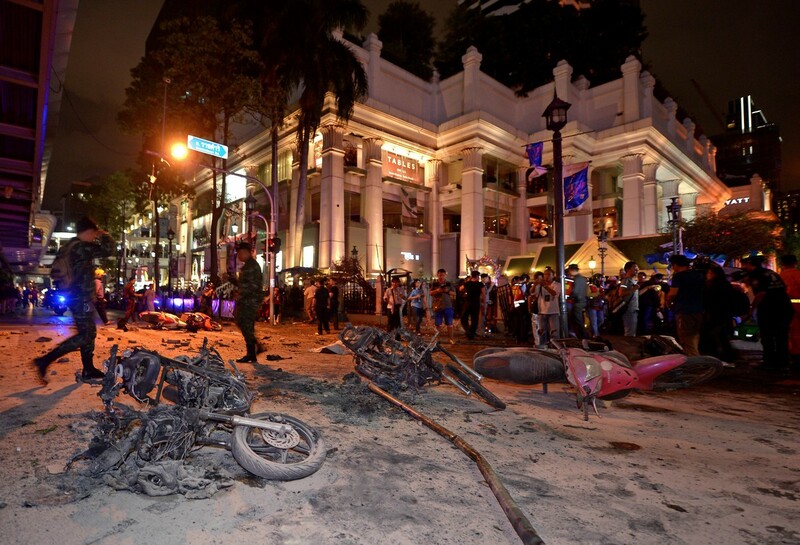 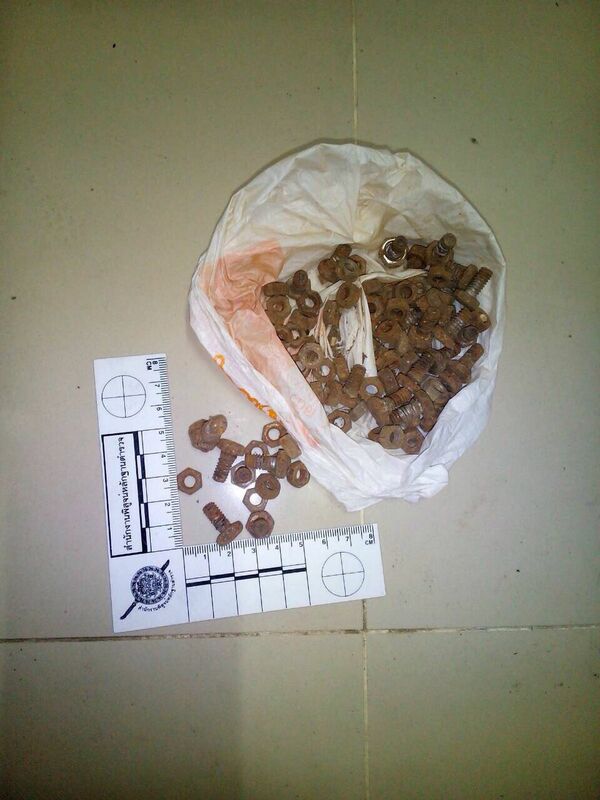 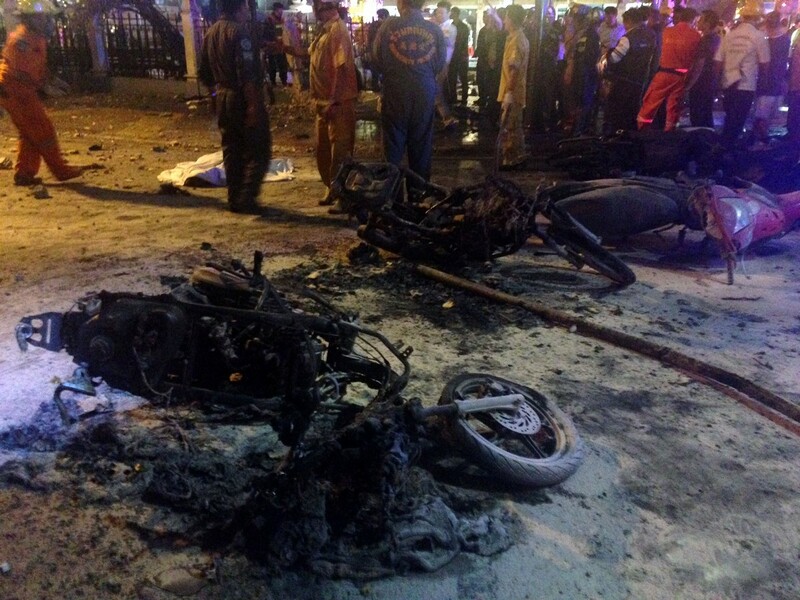 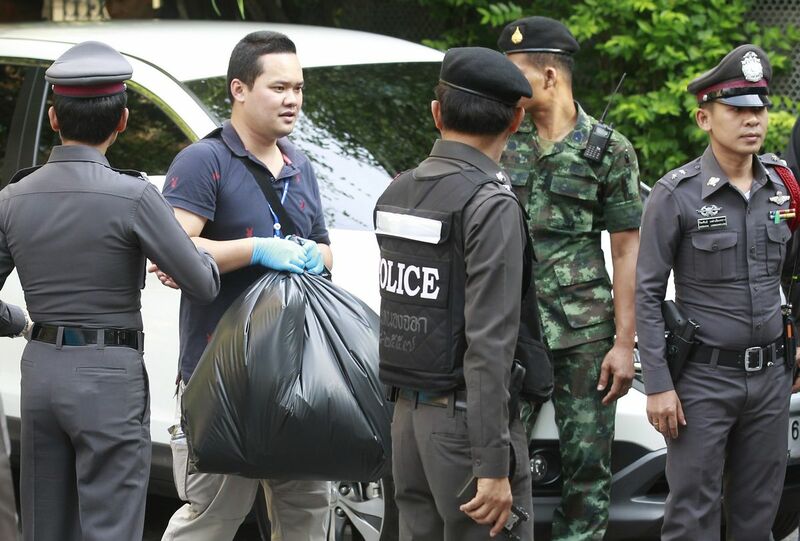 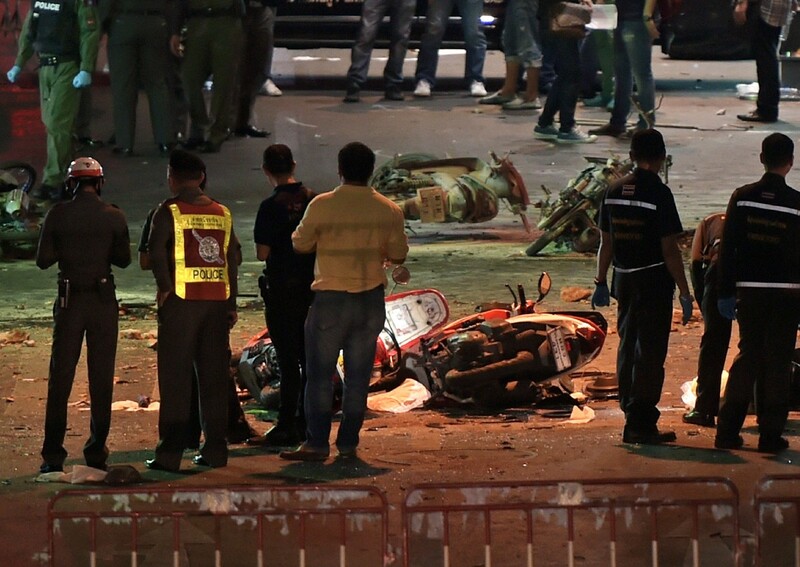 The main insurgent group, Barisan Nasional Revolusi (BRN), has targeted civilians and occasionally bombed targets outside its usual area of operations - but not in Bangkok, and very rarely with bombs of this size. 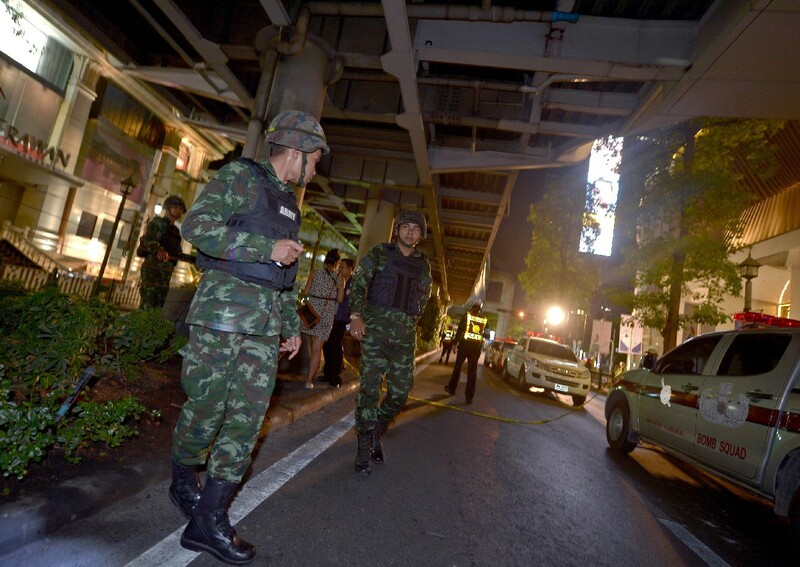 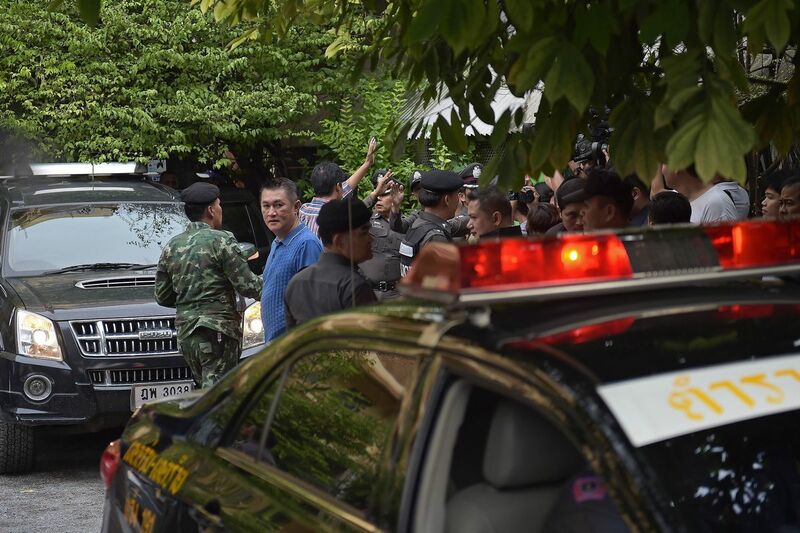 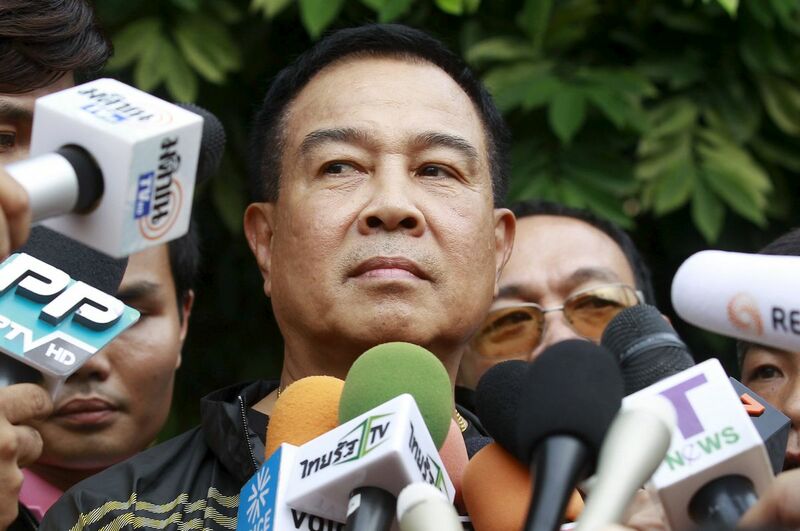 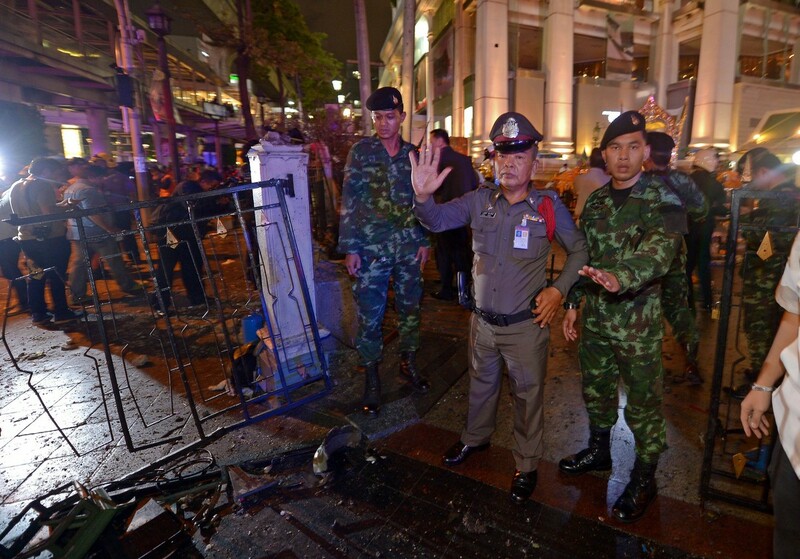 Yesterday morning, army chief Udomdej Sitabutr said on television that the blast "does not match with incidents in southern Thailand (and) the type of bomb used is also not in keeping with the south". 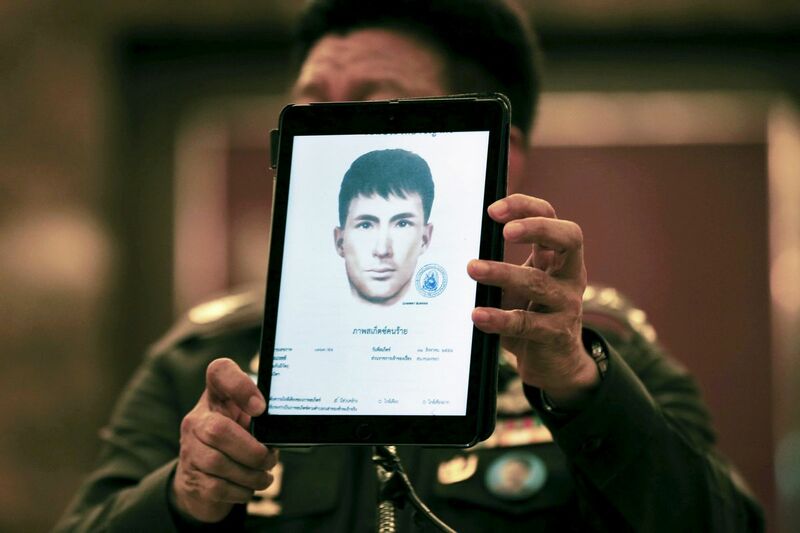 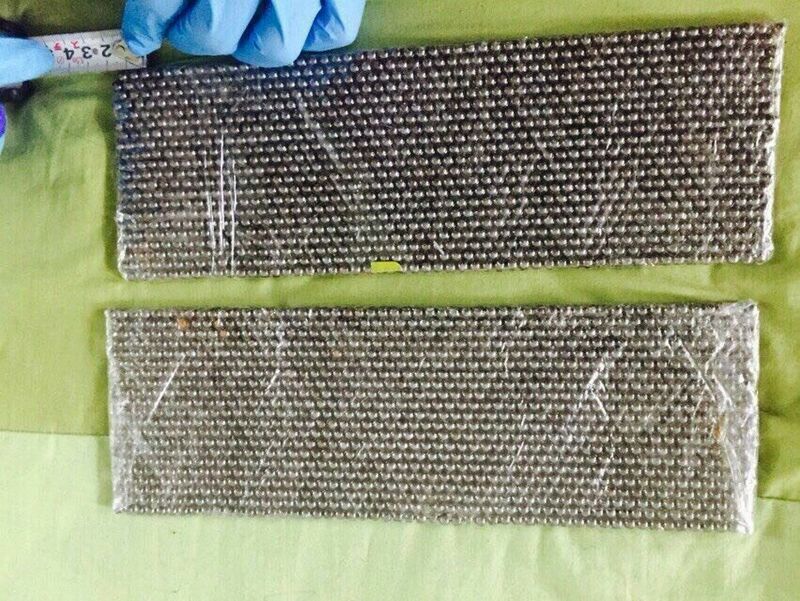 Mr Anthony Davis, a Bangkok-based security analyst with HIS Jane's, said: "This has none of the southern separatist fingerprint on it." 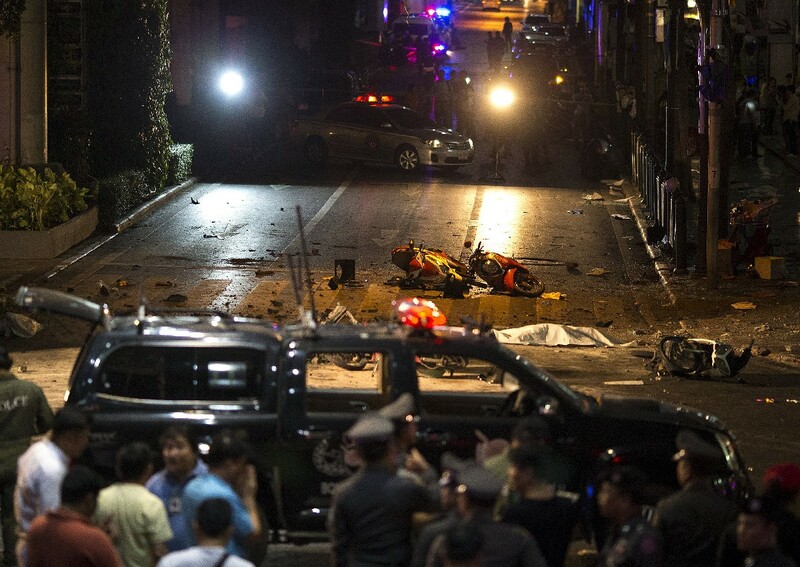 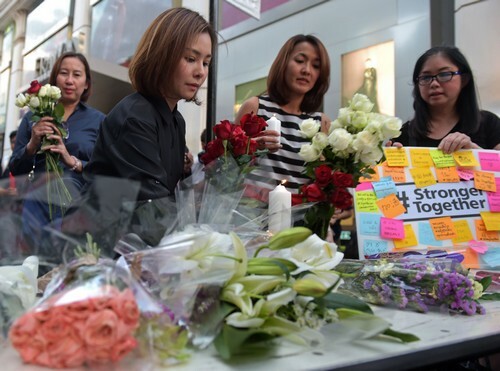 He added: "It is highly unlikely, given the scale of casualties, to be (related to) Thai politics - which would be aimed at sending messages and avoiding casualties. 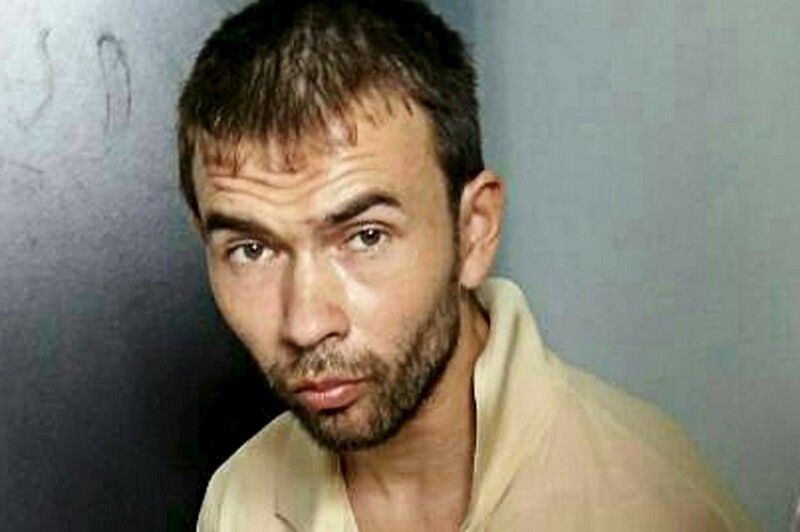 "That only leads us to international terrorist groups." 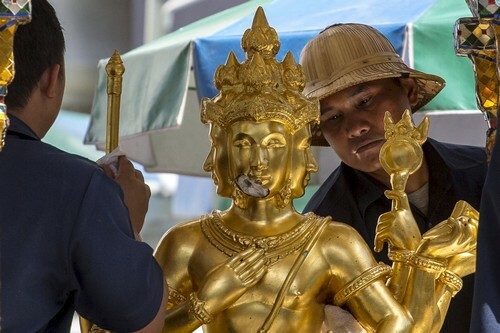 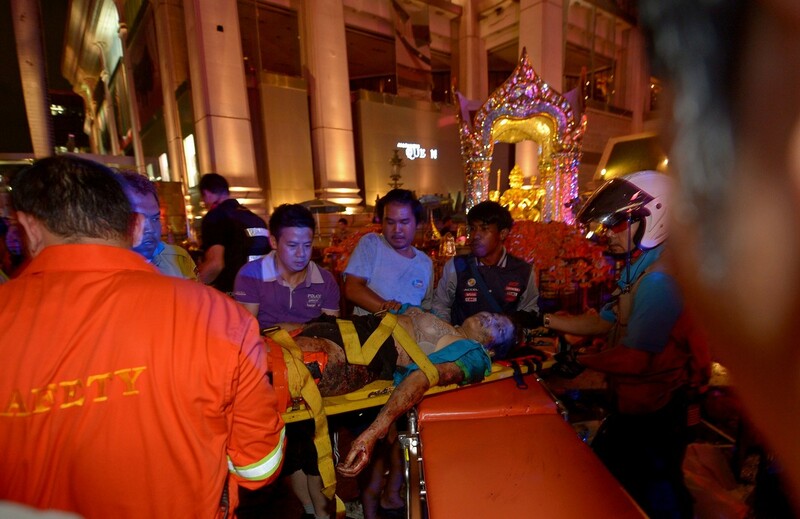 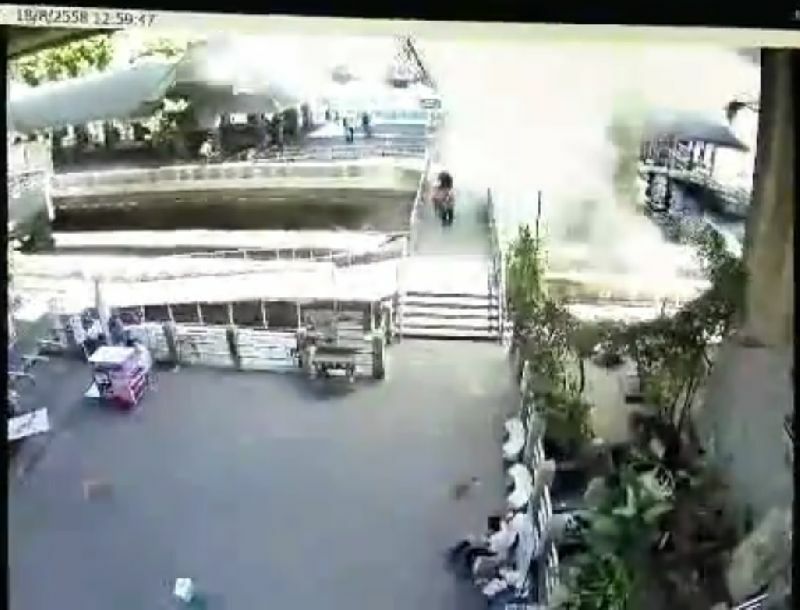 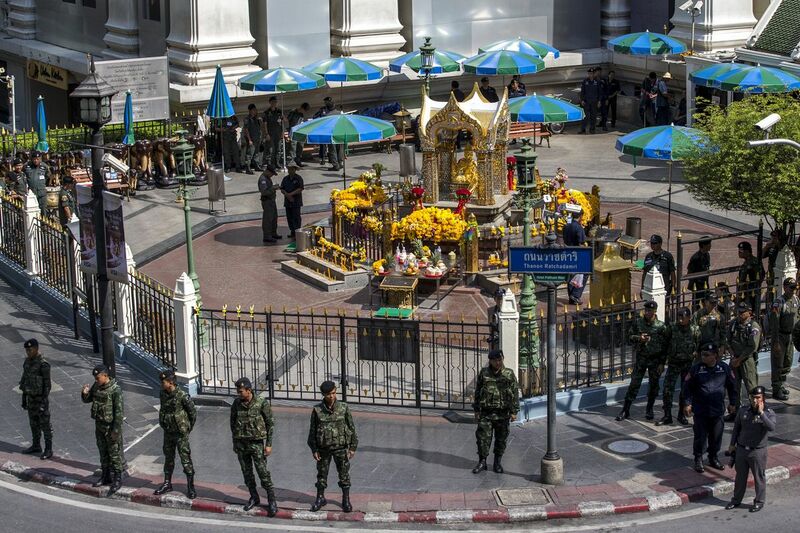 As the Erawan shrine is popular with tourists from China, there is also speculation that the attack could be linked to the Uighurs, a Turkic-speaking Muslim minority in China's Xinjiang region, who have accused the authorities in Beijing of cultural and religious persecution. 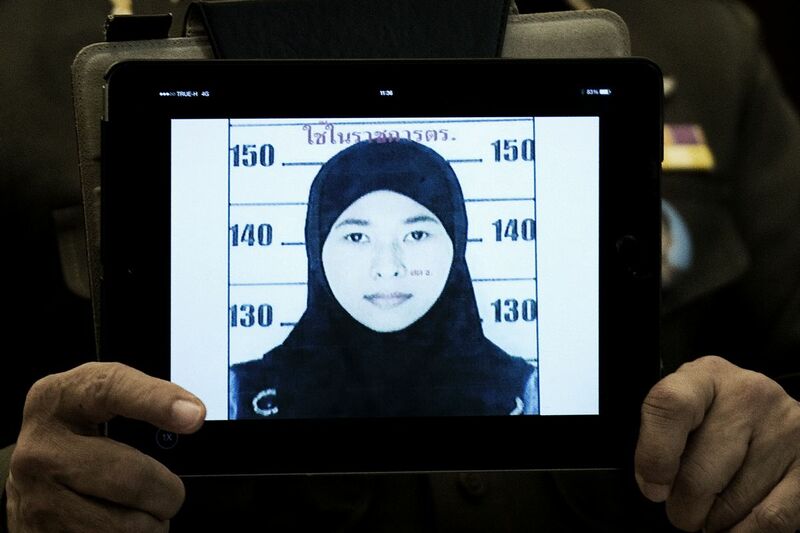 Last month, Thailand deported more than 100 Uighurs back to China, a move that prompted widespread condemnation. 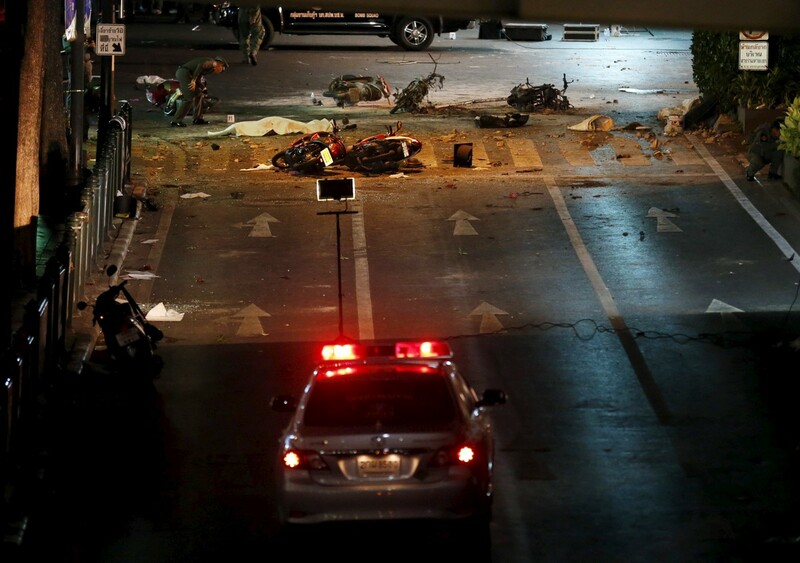 Some analysts say that while there are violent elements in the Uighur movement, an attack on this scale outside China would be unusual. 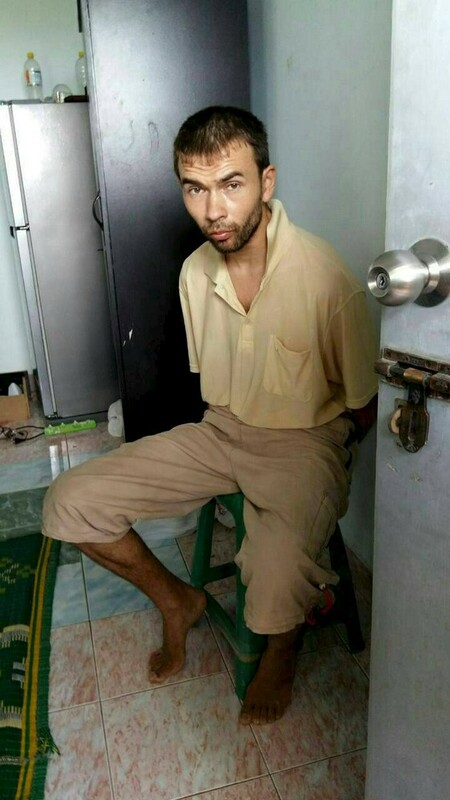 "I don't think the Uighurs have the sophistication and connectivity to pull this off," Mr Davis said. 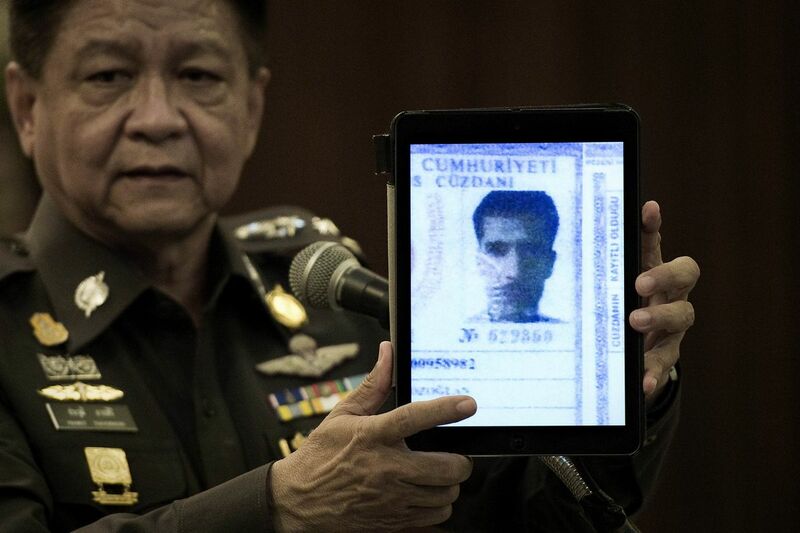 Speaking on the phone from the United States, Dr Zachary Abuza, an independent expert on South-east Asian political and security issues, said: "I don't buy the Uighur theory." 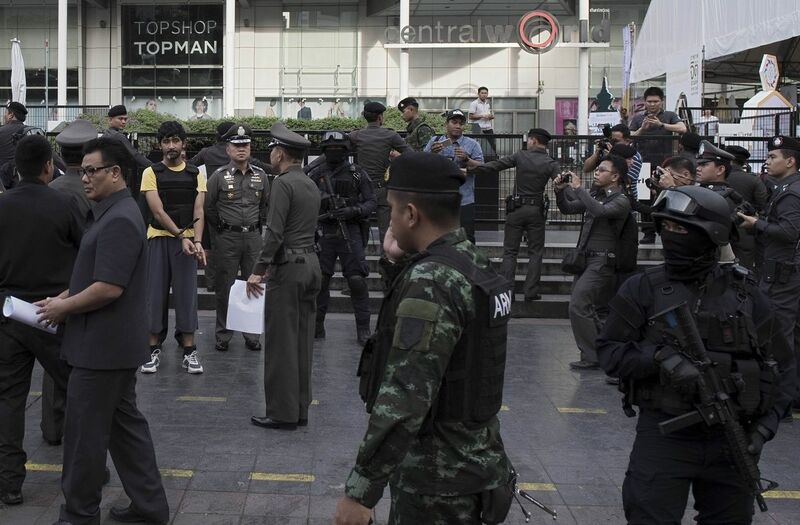 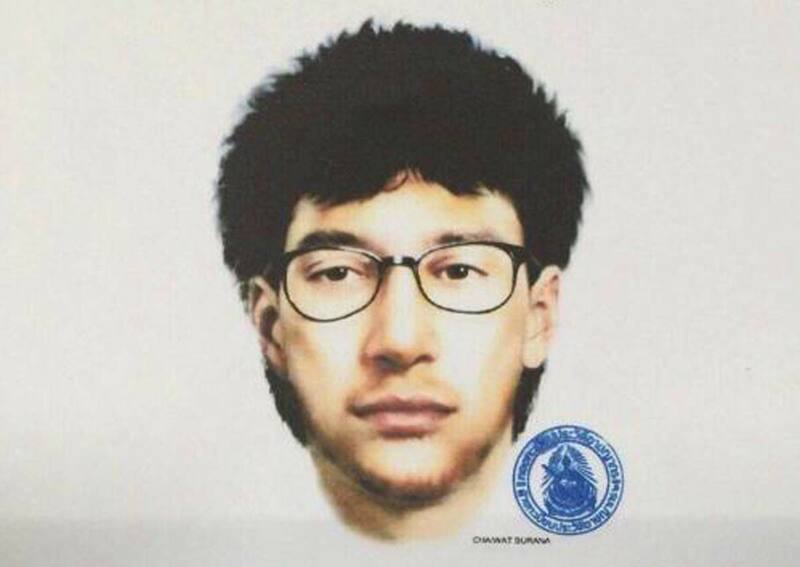 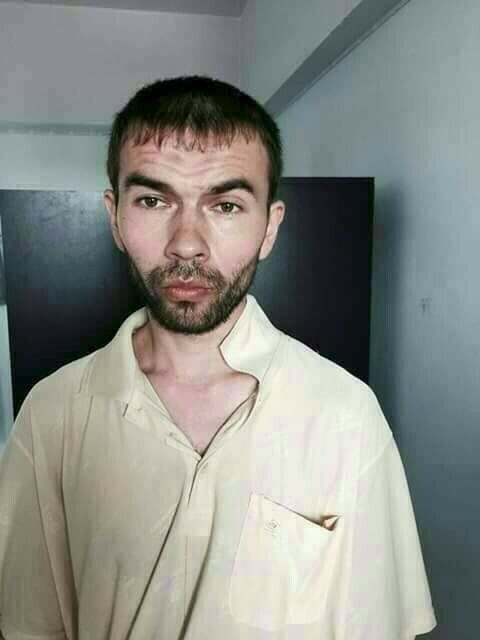 But a third analyst, while agreeing the attack was unlikely to be related to Thai politics, has a different view of the Uighurs. 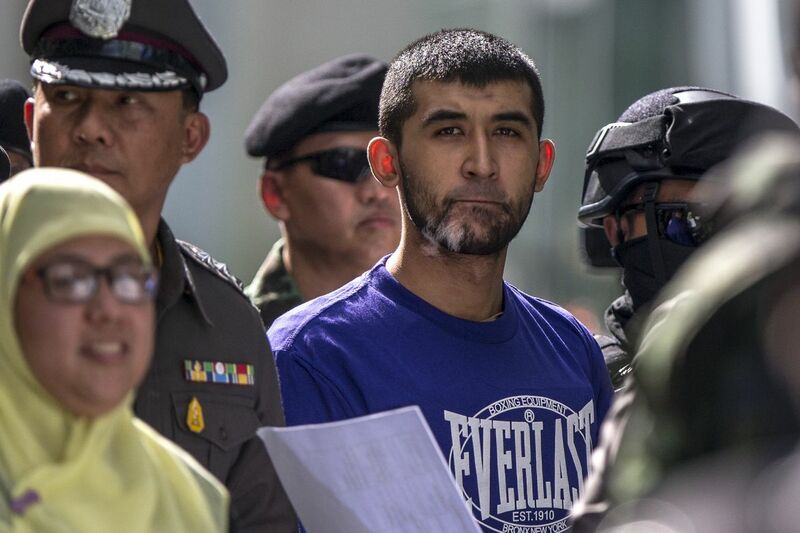 "The East Turkestan Islamist Movement, which includes Uighurs, has been at the high table with Al-Qaeda for a number of years," said the analyst, who spoke to The Straits Times on condition of anonymity. 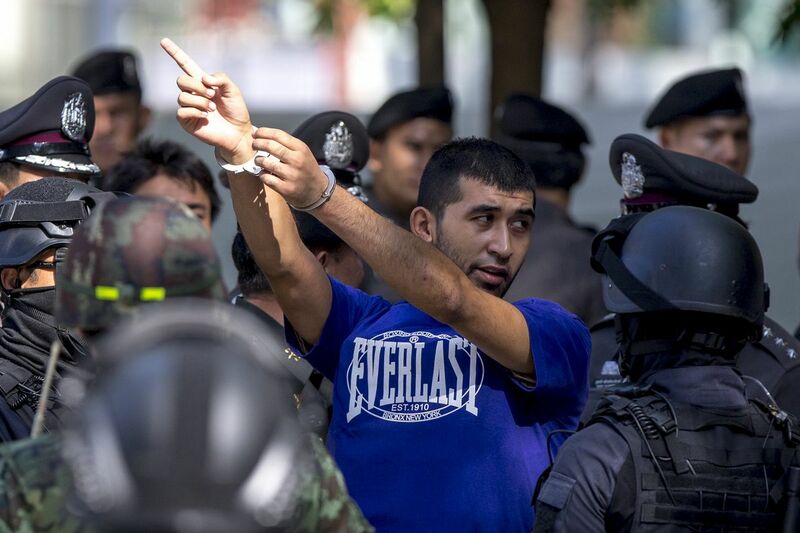 "The Uighurs coming out of China may not be up to this, but for the others, Thailand would be a soft touch. 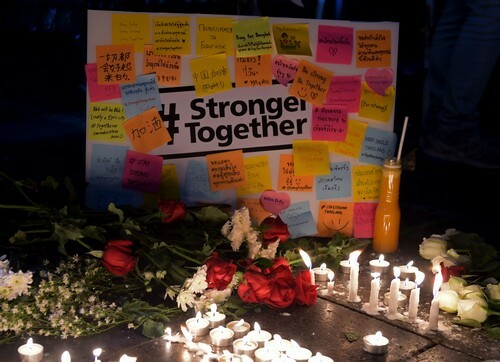 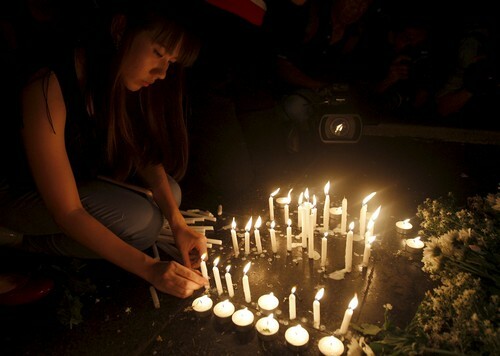 There were a number of Chinese among the victims," he noted. 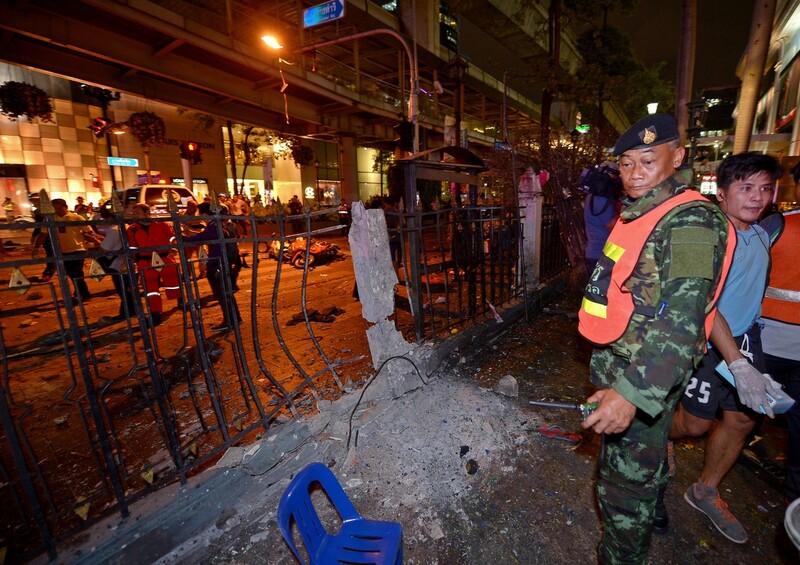 Said Dr Abuza: "Could the bomb have been the (work of) red shirts? 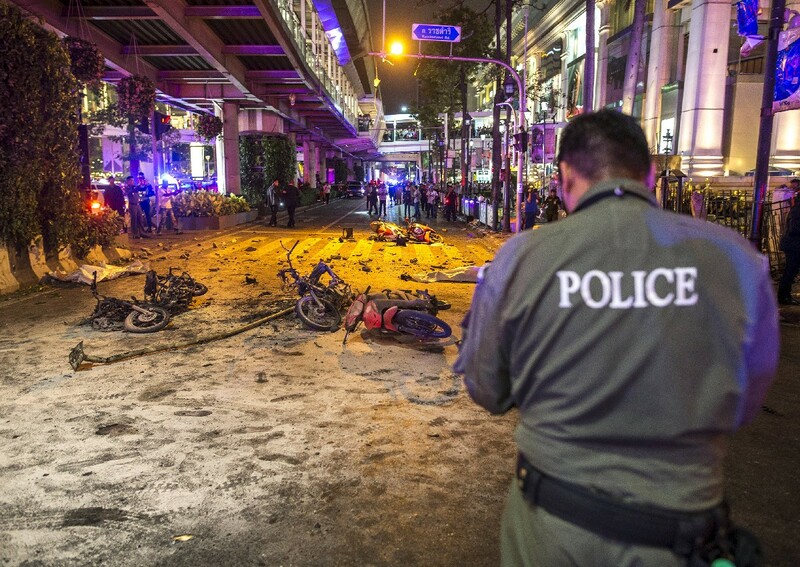 Sure, but they have never targeted Bangkok with high explosives and mass casualties. 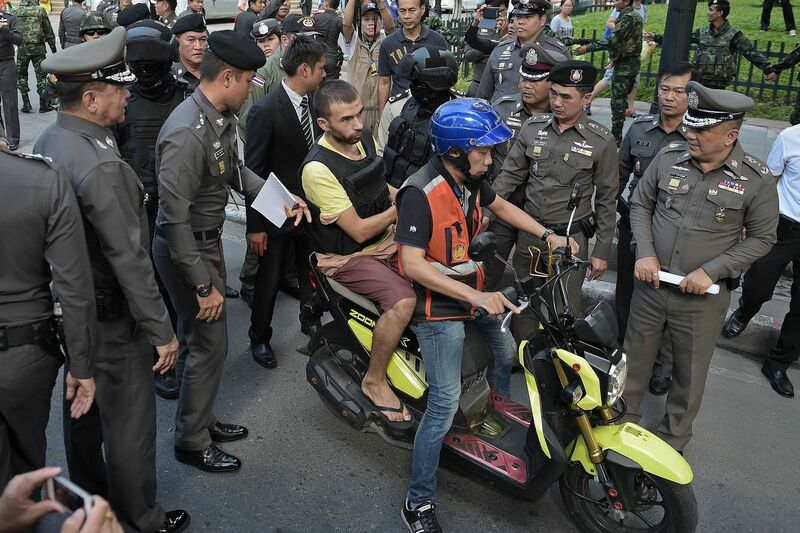 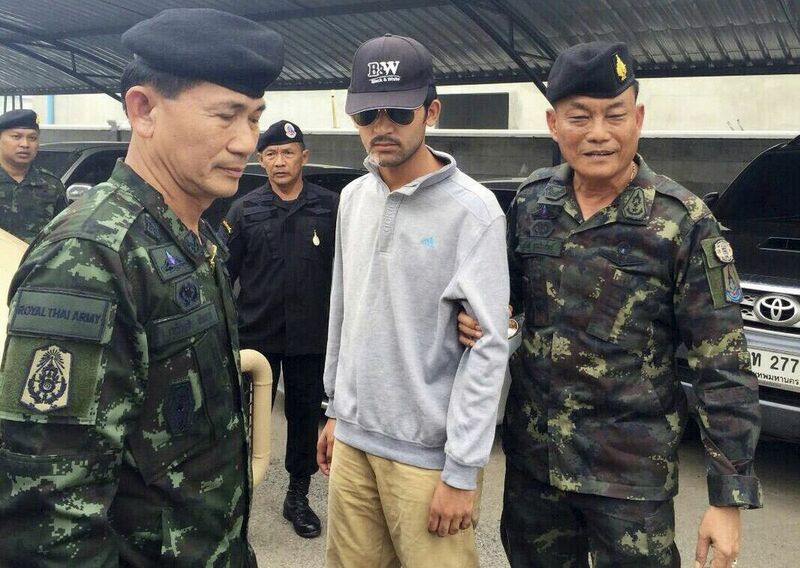 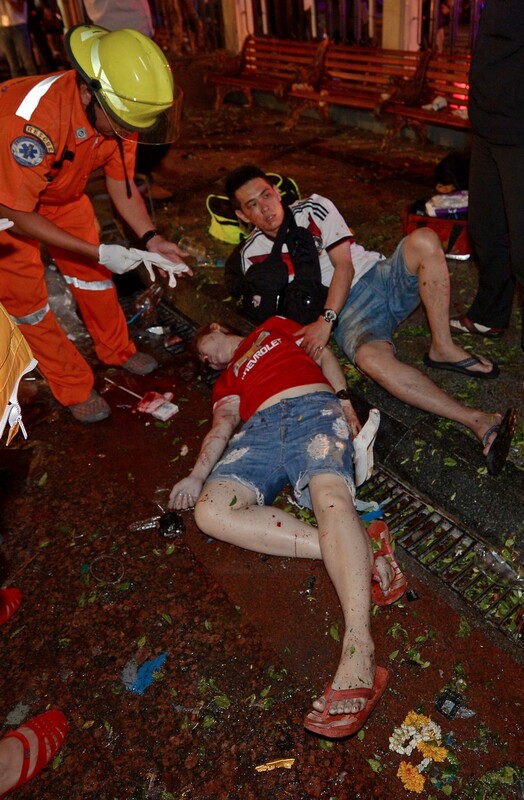 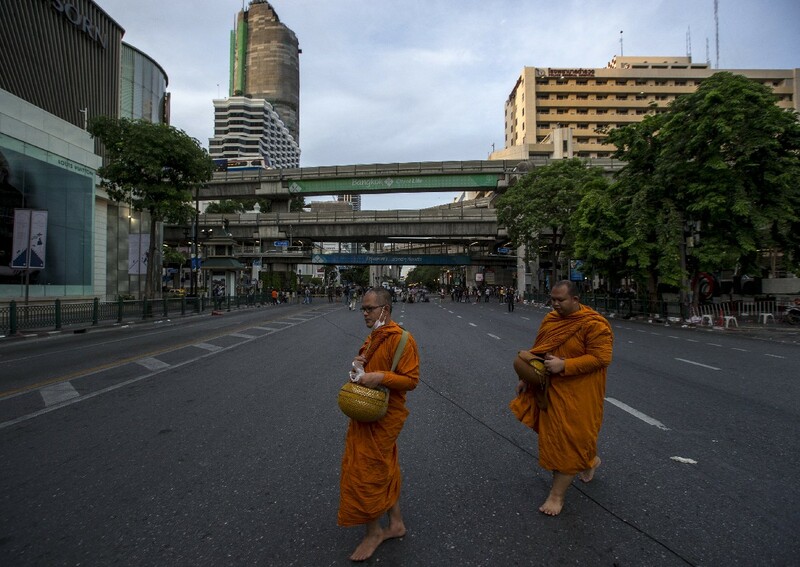 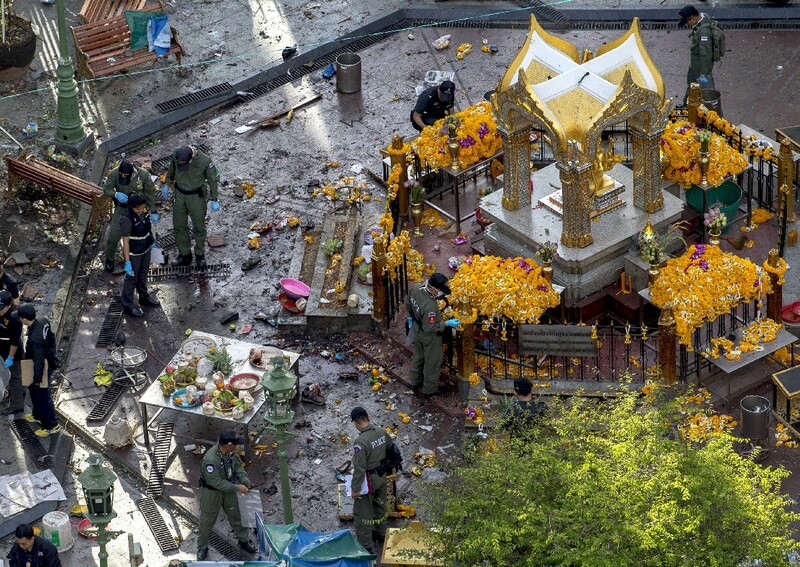 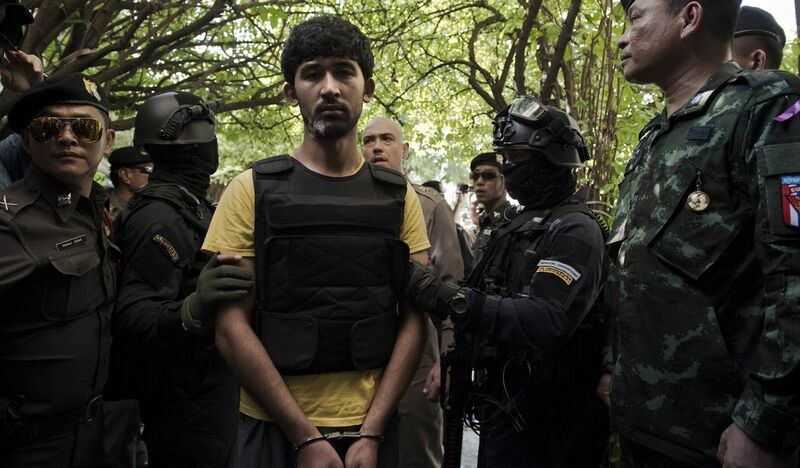 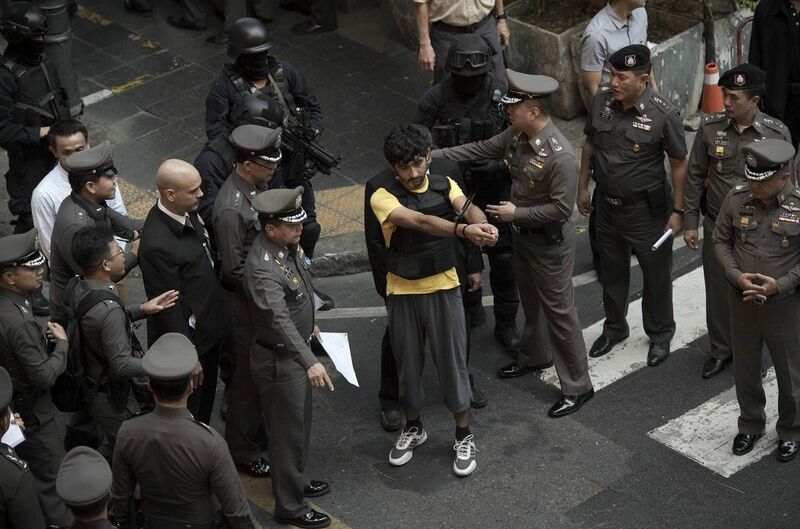 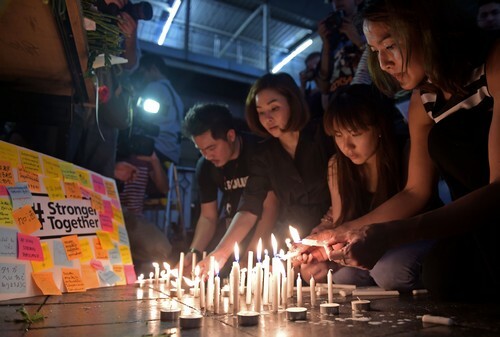 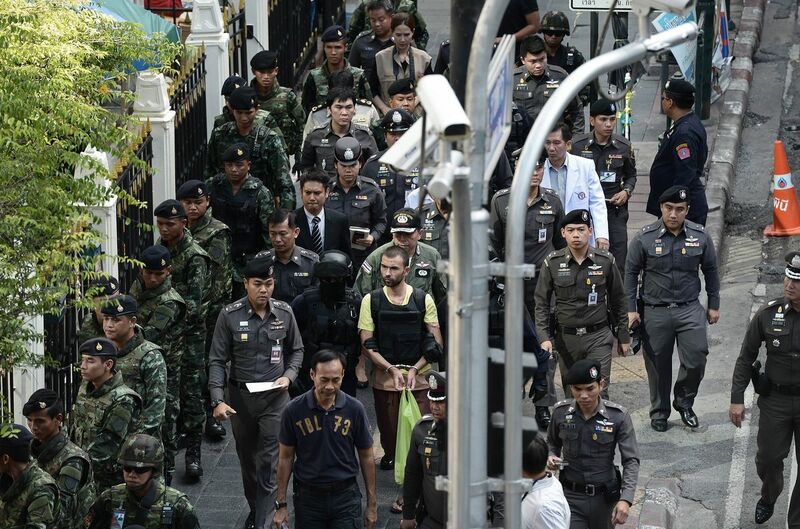 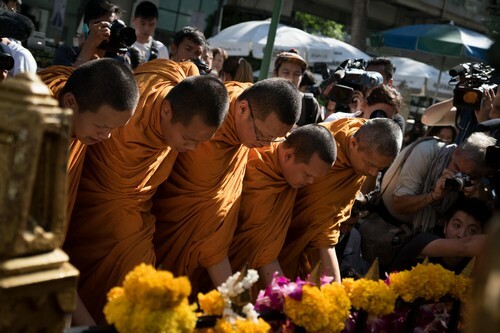 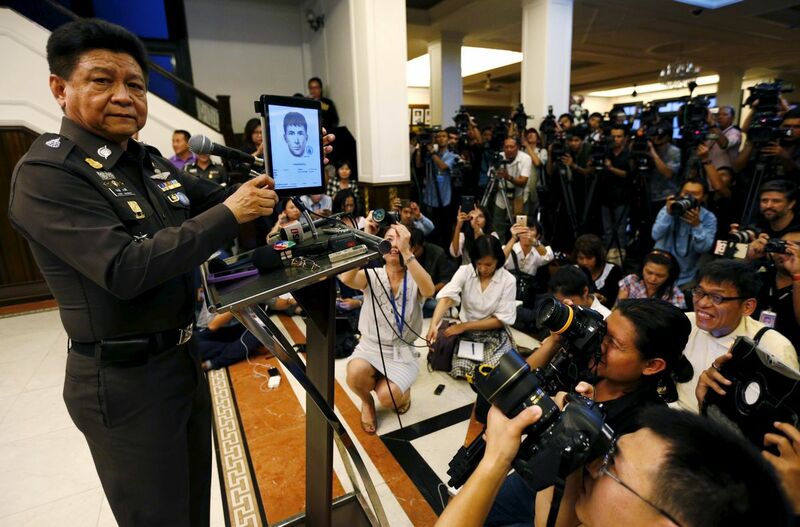 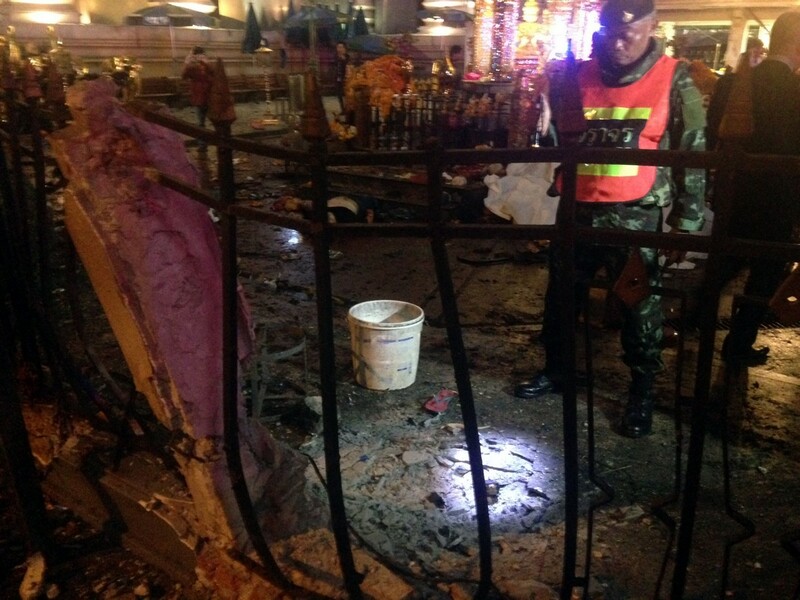 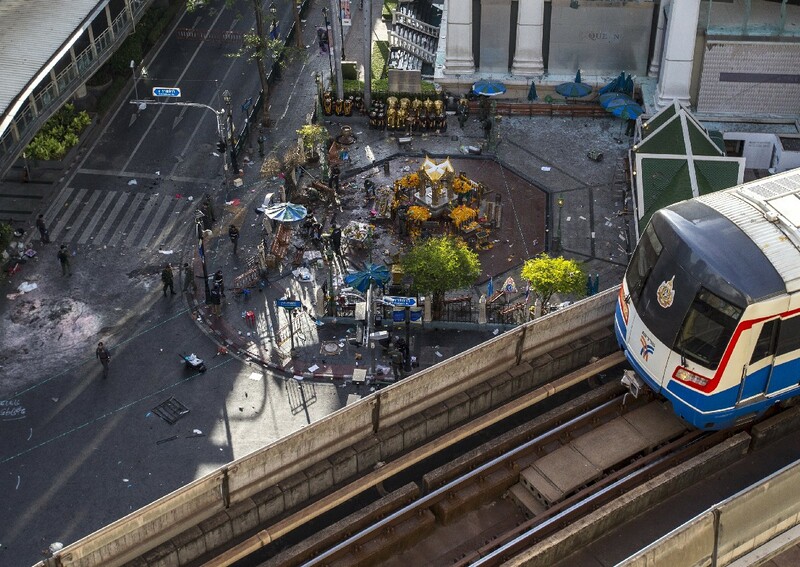 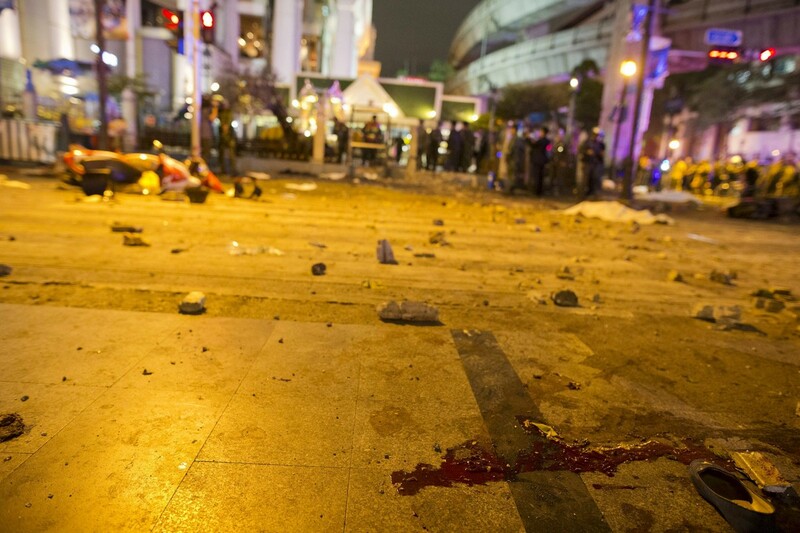 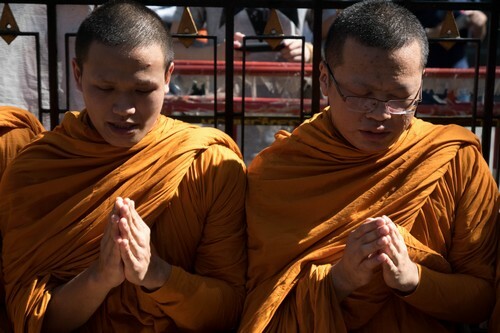 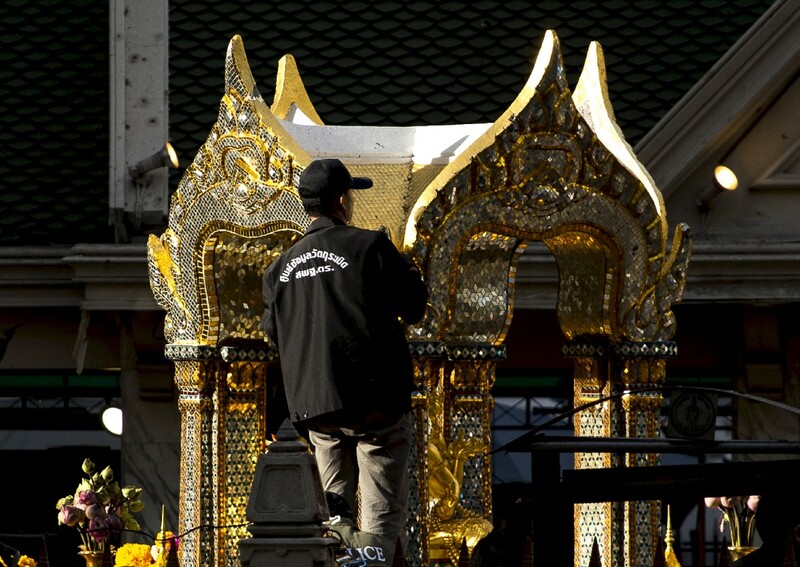 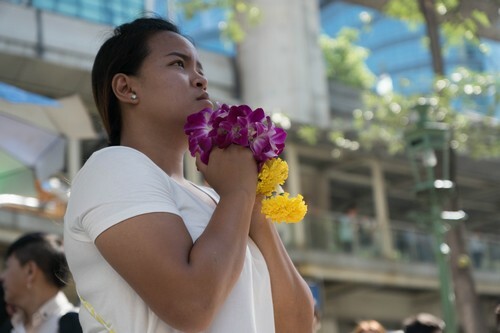 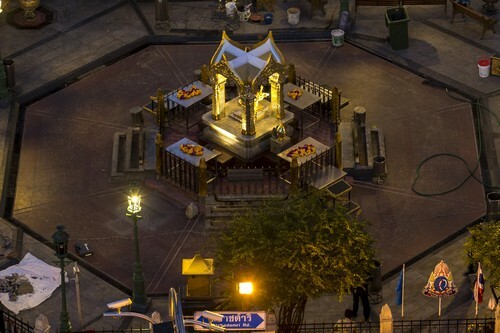 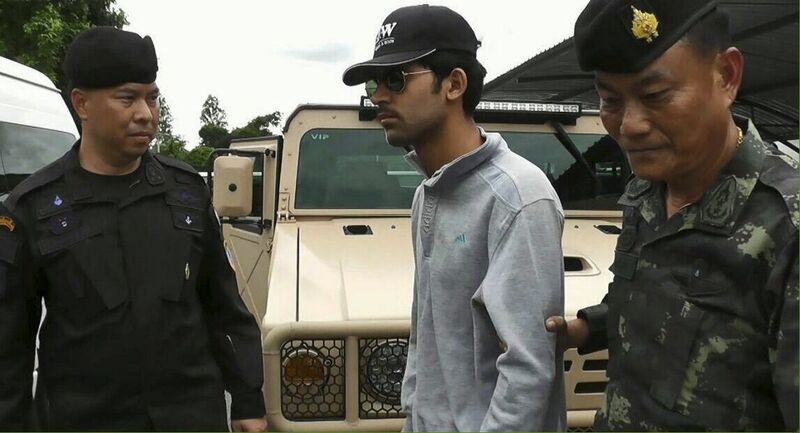 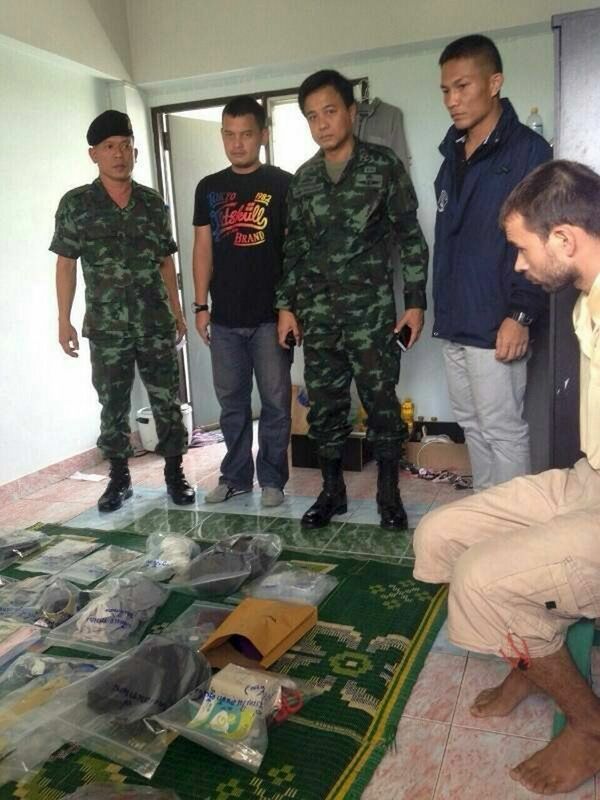 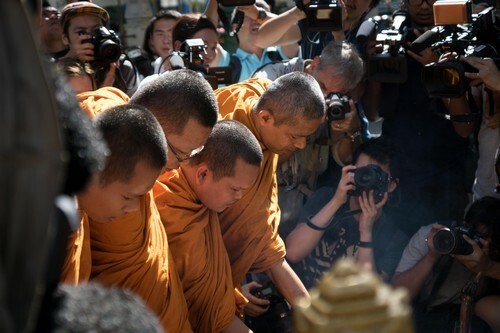 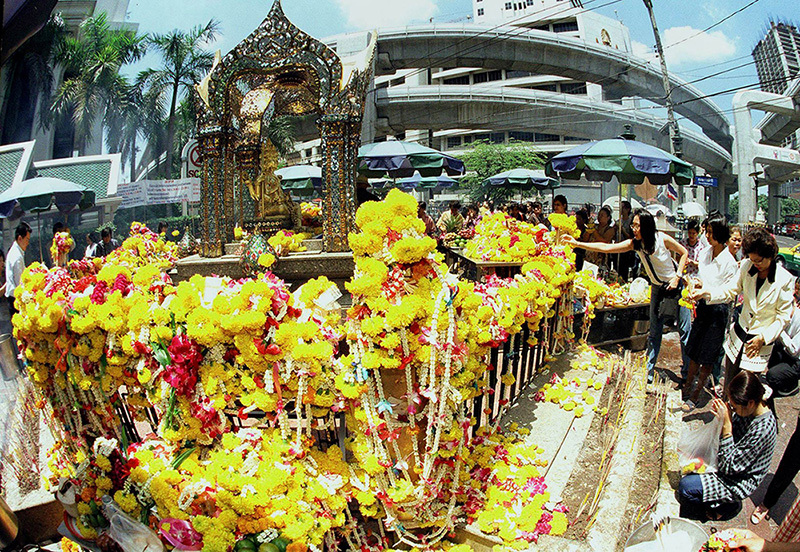 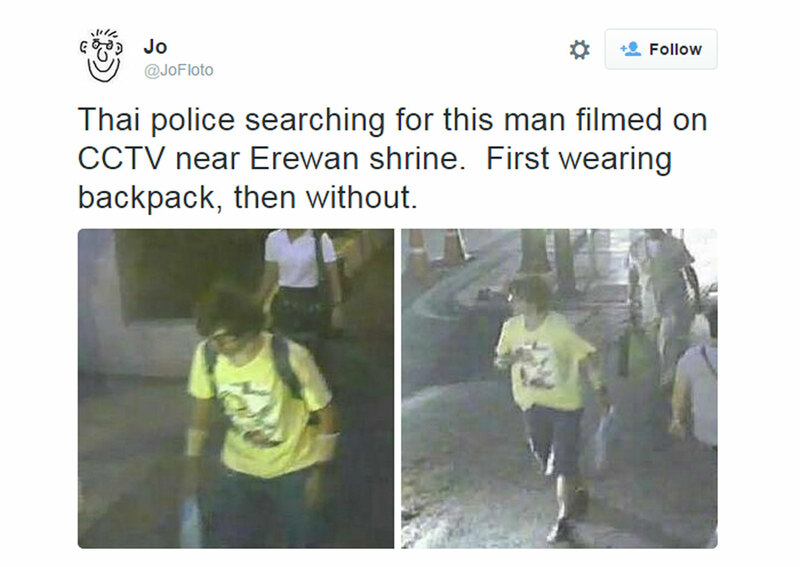 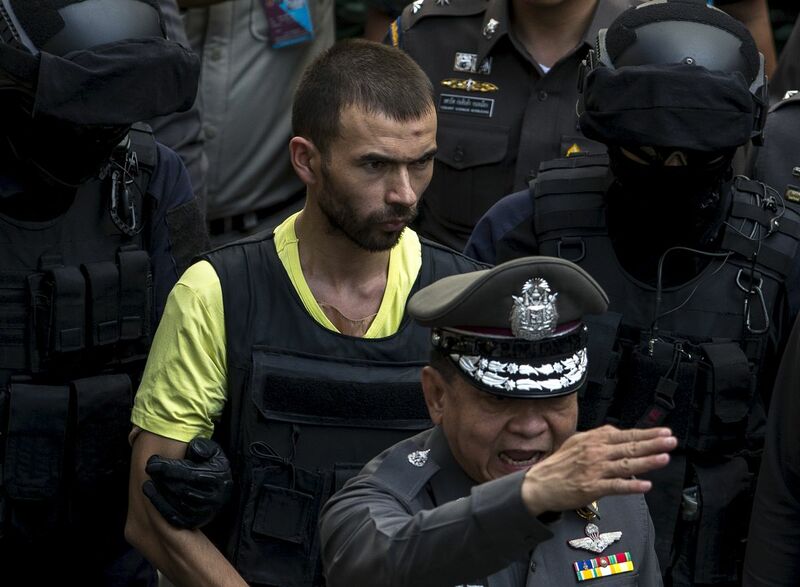 I can't imagine them targeting a religious site frequented by Thais." 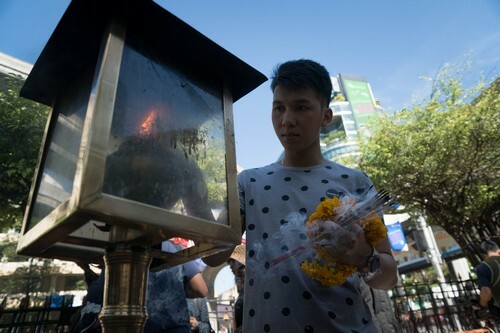 As for southern separatists, he said: "While there could be younger southern separatists who are frustrated, they have never attacked Bangkok. 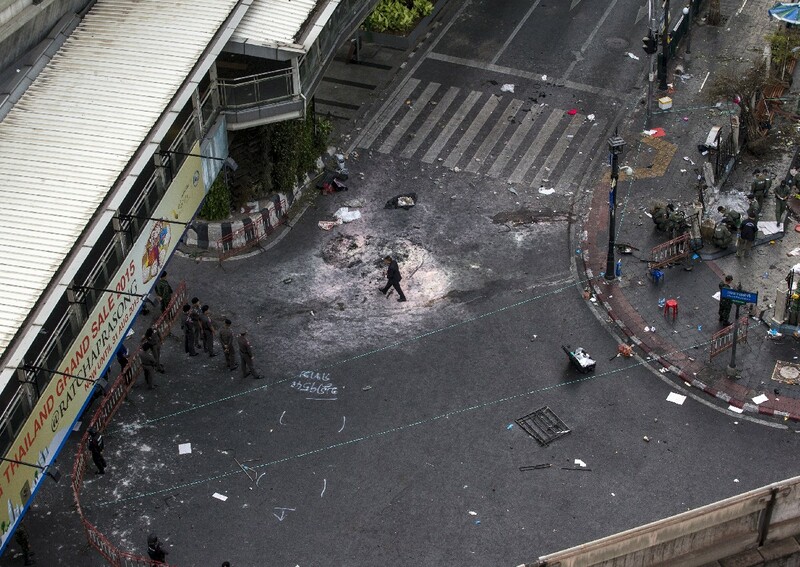 And the police have ruled them out." 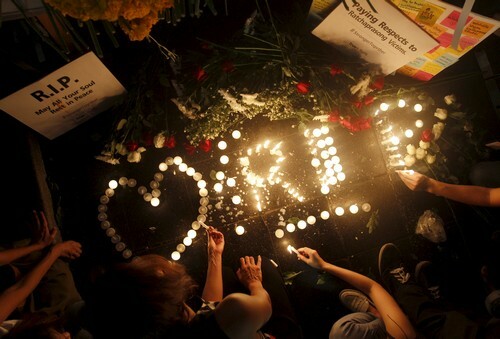 He added: "There may be a whole different category that we have not considered. 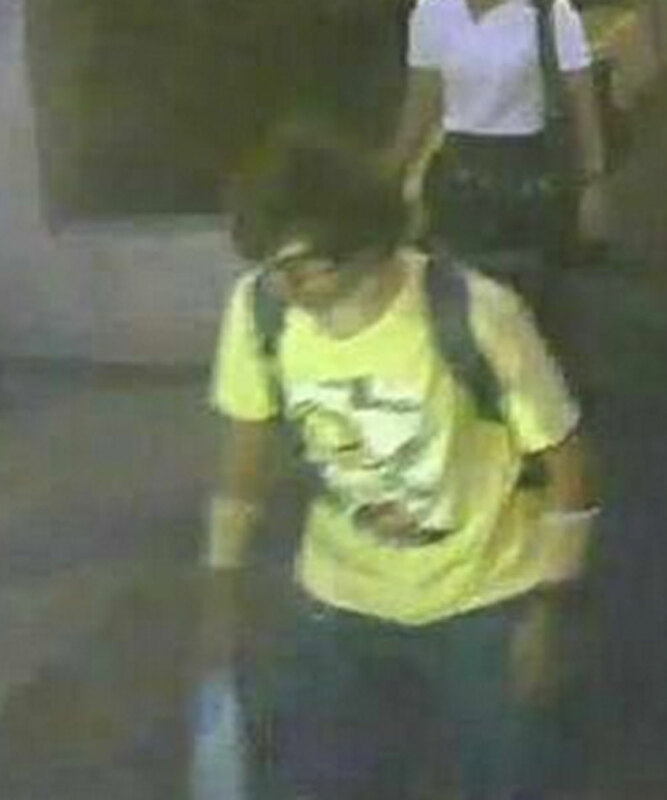 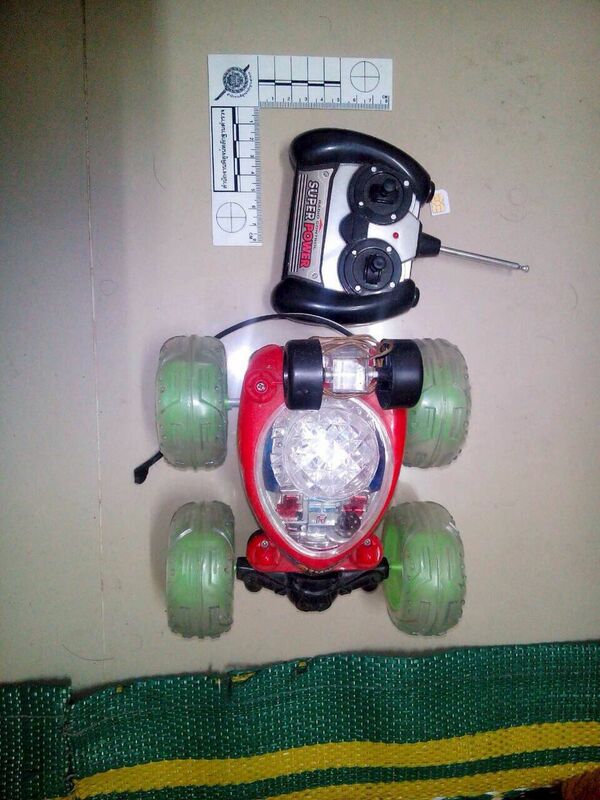 You cannot discern the race of the man in the CCTV. 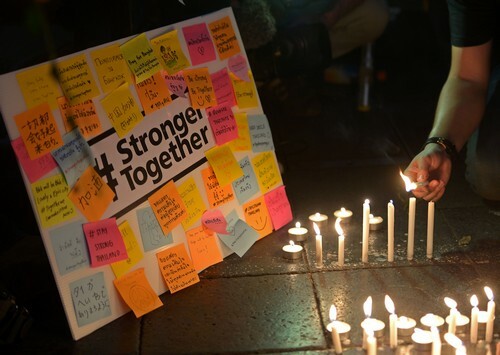 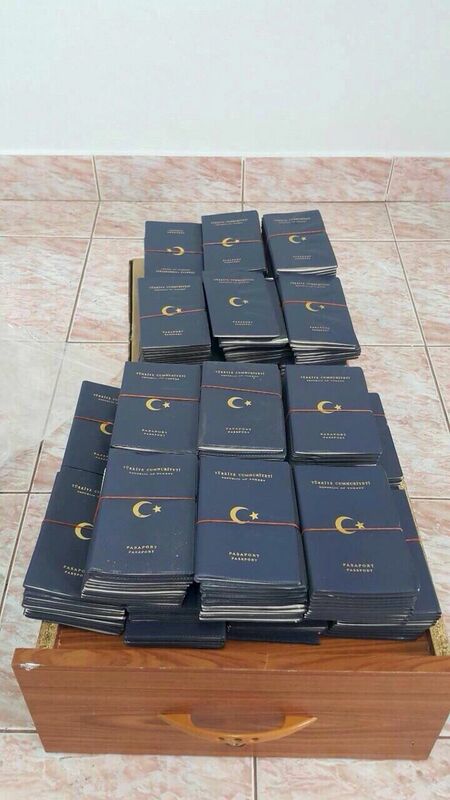 Though ISIS (Islamic State in Iraq and Syria) has grown in Malaysia and Indonesia out of the ashes of Jemaah Islamiah, we just don't know (to what extent)." 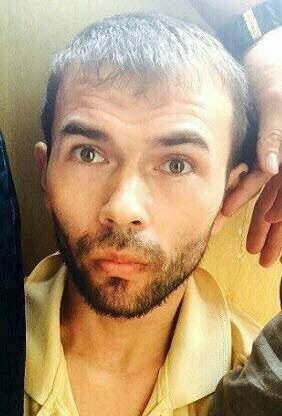 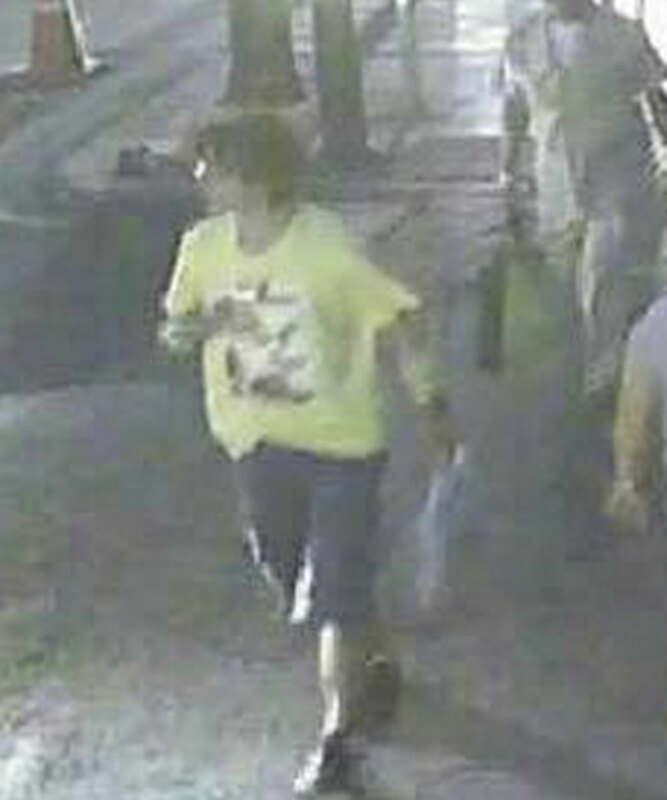 Another point that analysts agreed on is that the man who planted the bomb and then walked away, was not acting alone. 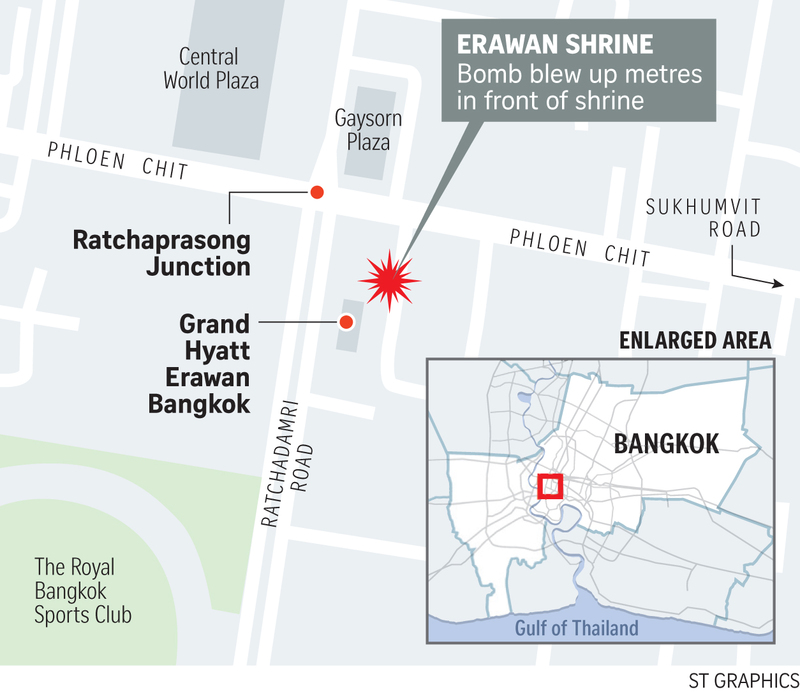 There would have been at least a small team involved in making the bomb, and selecting the target. 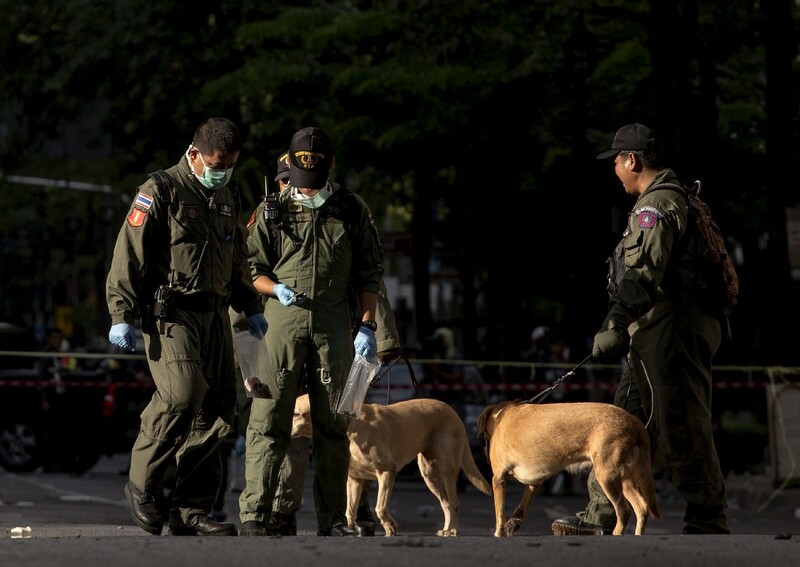 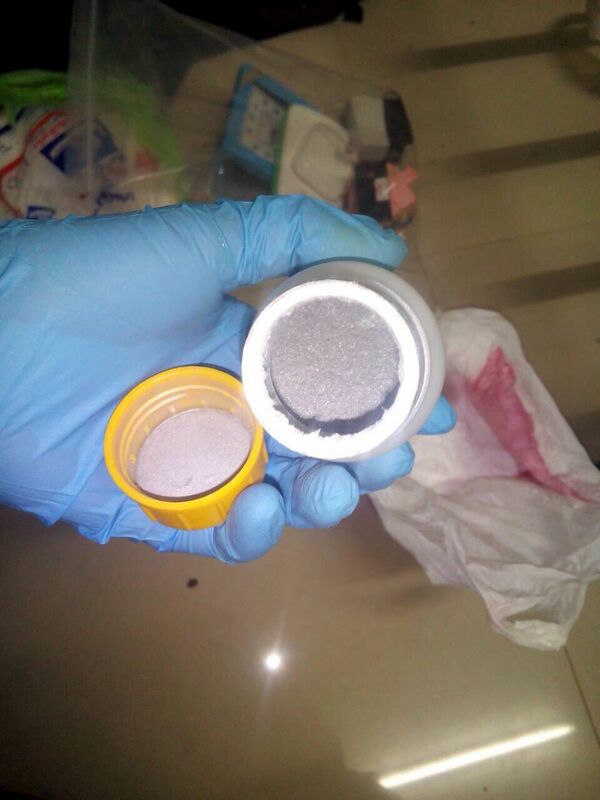 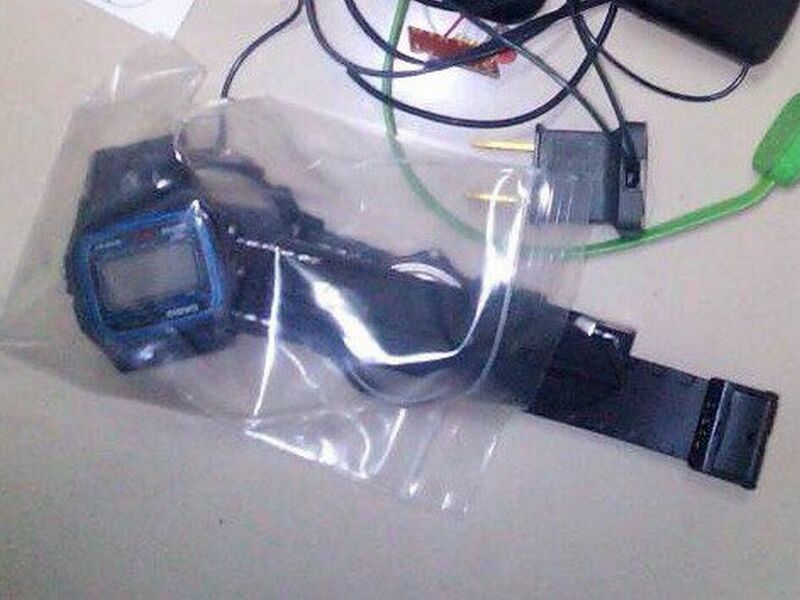 "It was a moderately sophisticated operation. 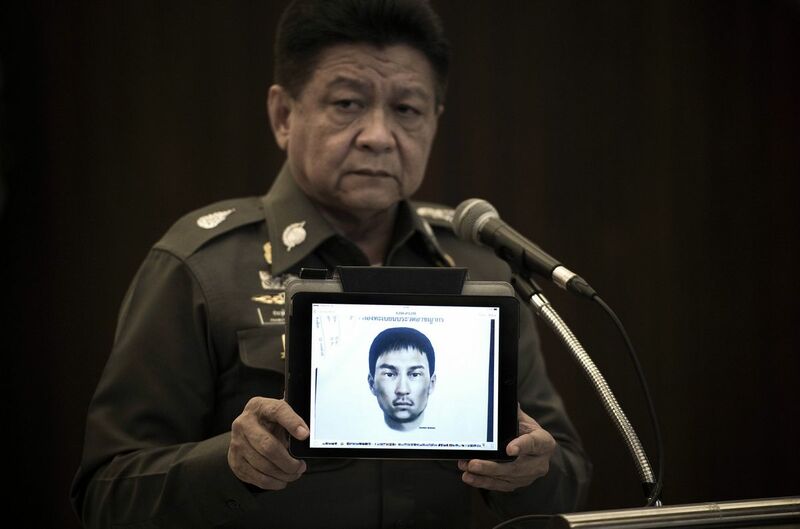 There was obviously a lot of thought behind the choice of target," said Dr Abuza.